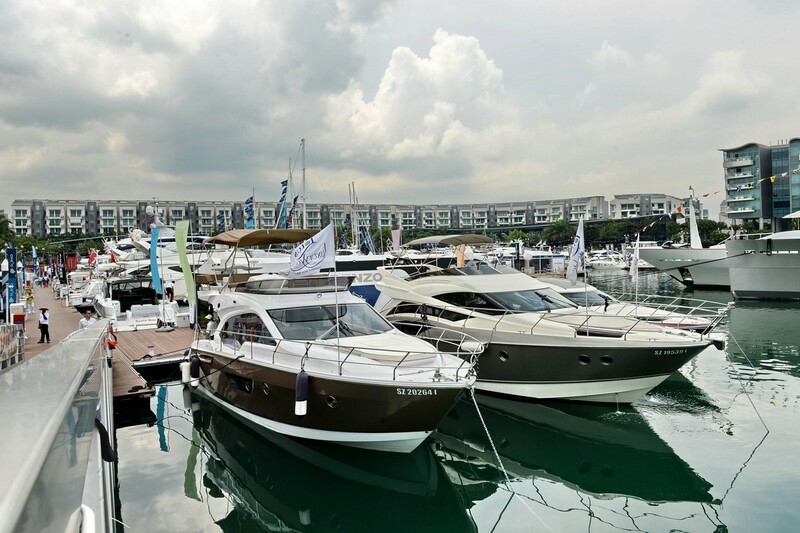 SINGAPORE - Too much water at a boating event? 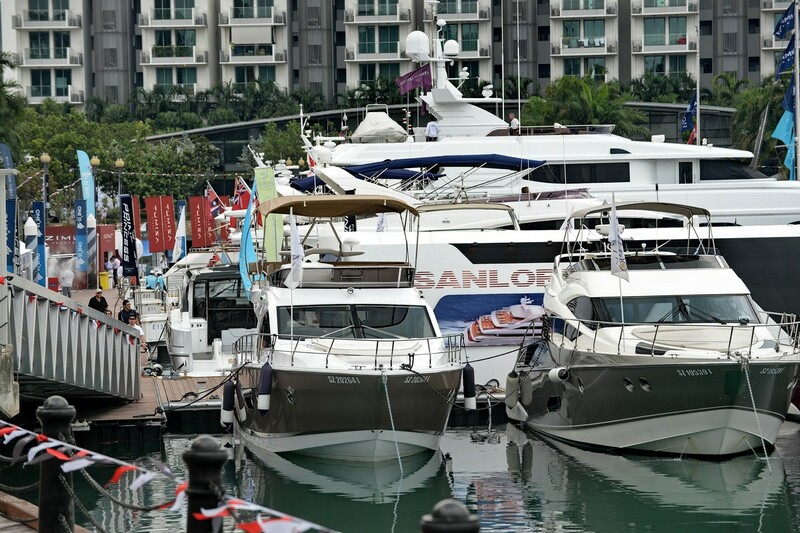 It seemed to be the case yesterday at the opening of the 2014 Singapore Yacht Show. 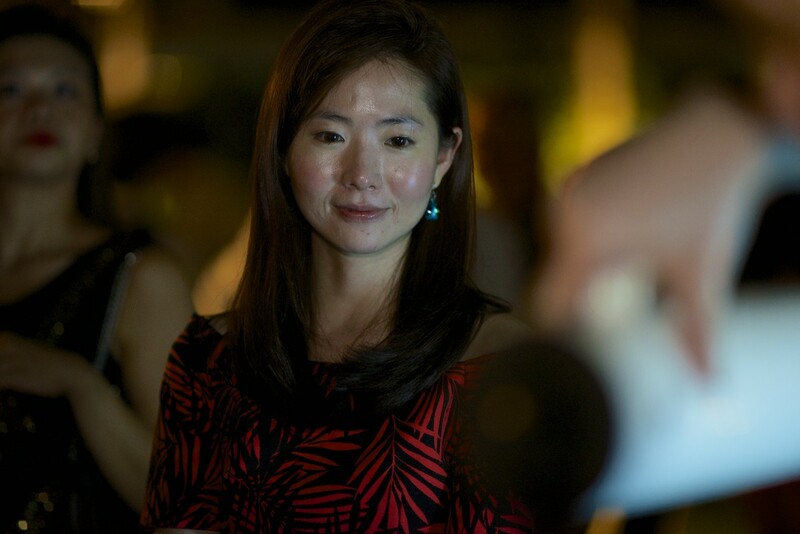 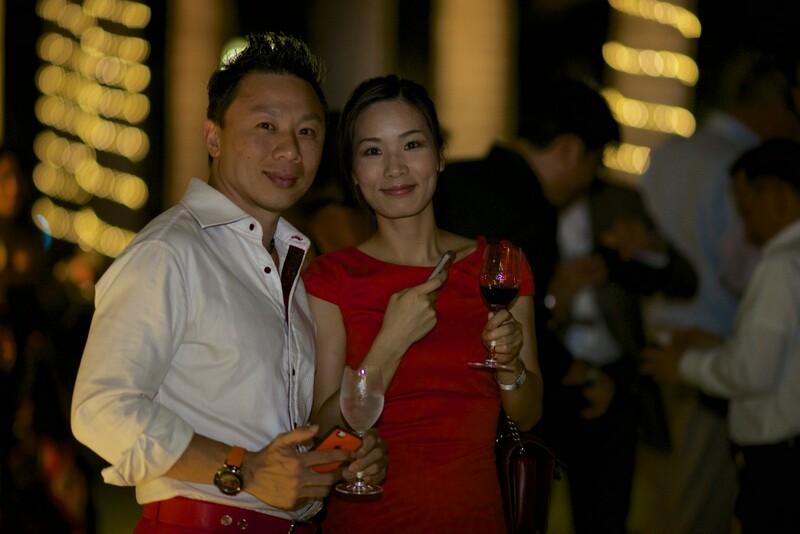 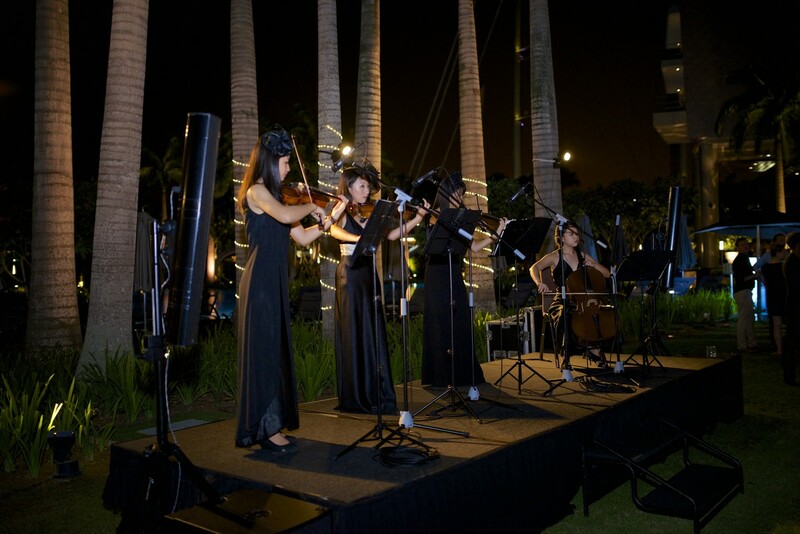 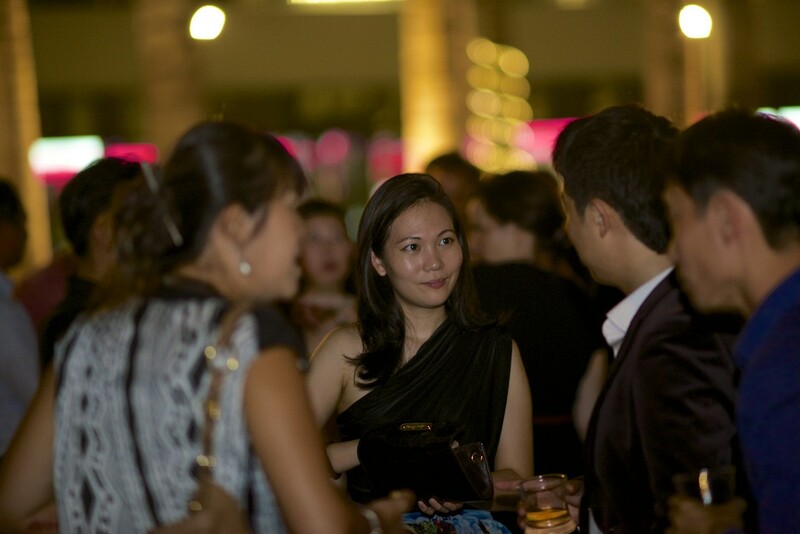 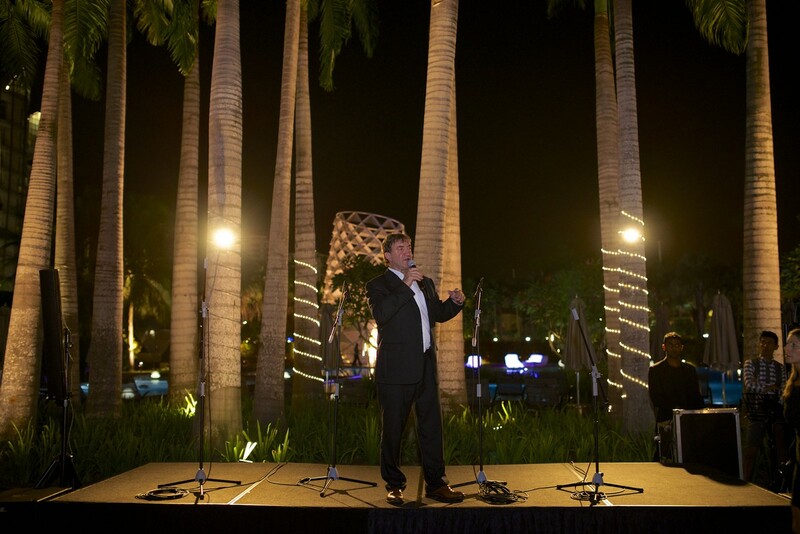 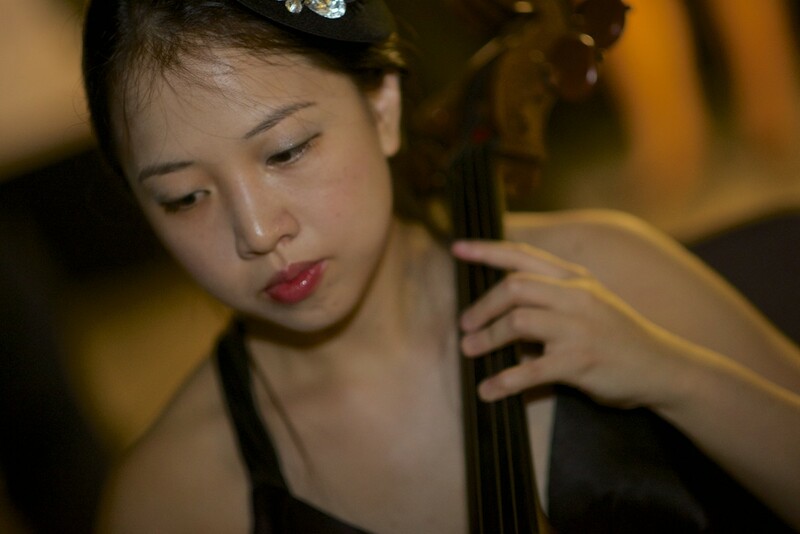 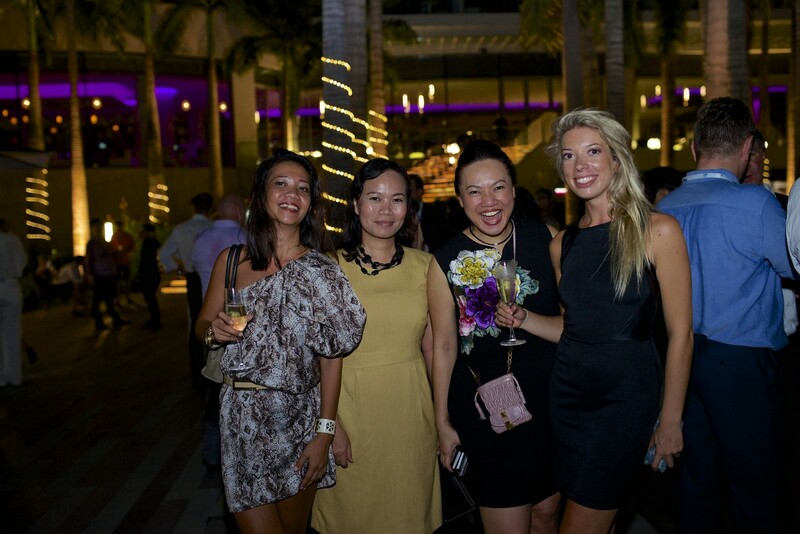 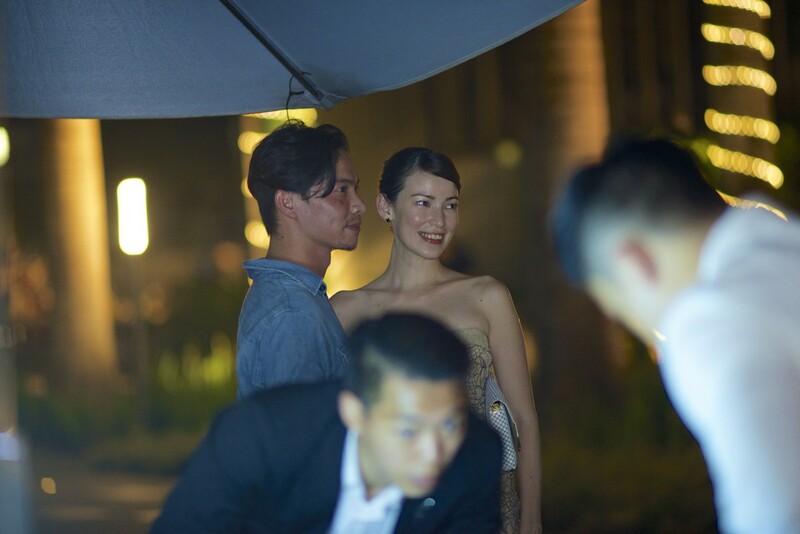 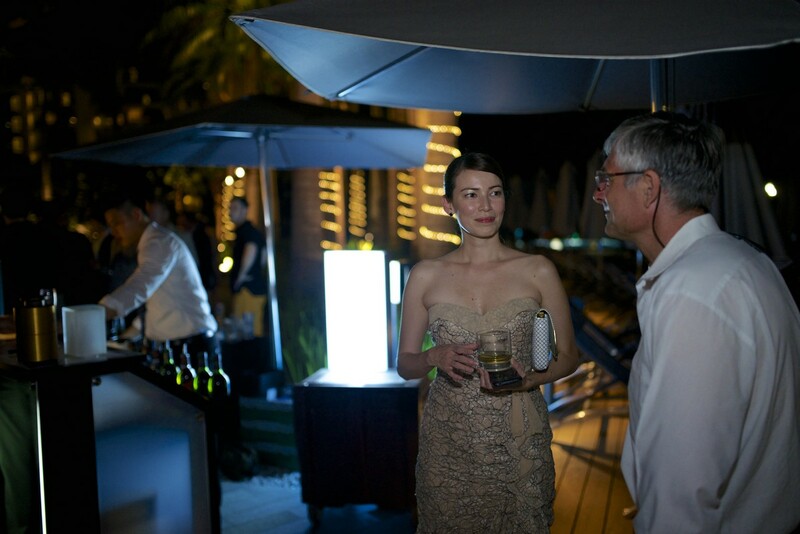 The show was held at the One Degree 15 Marina Club in Sentosa Cove. 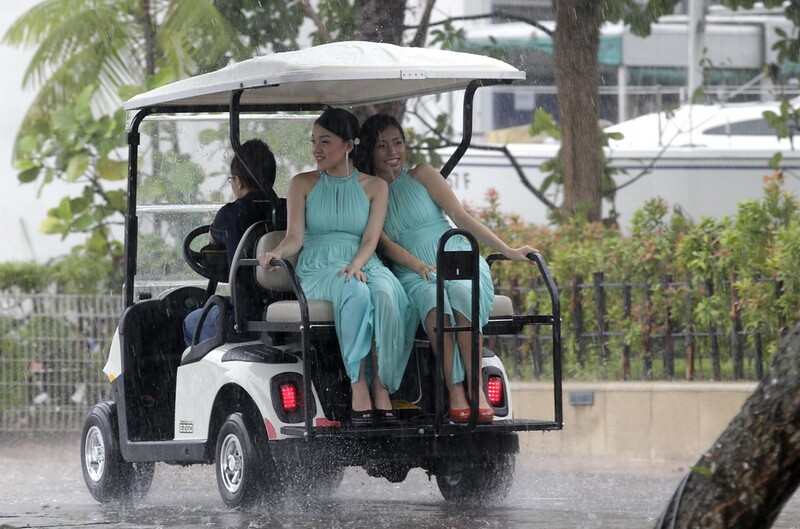 Right after the starting gun was fired at 2pm to signal the show's opening, scores of visitors were drenched as the skies opened up. 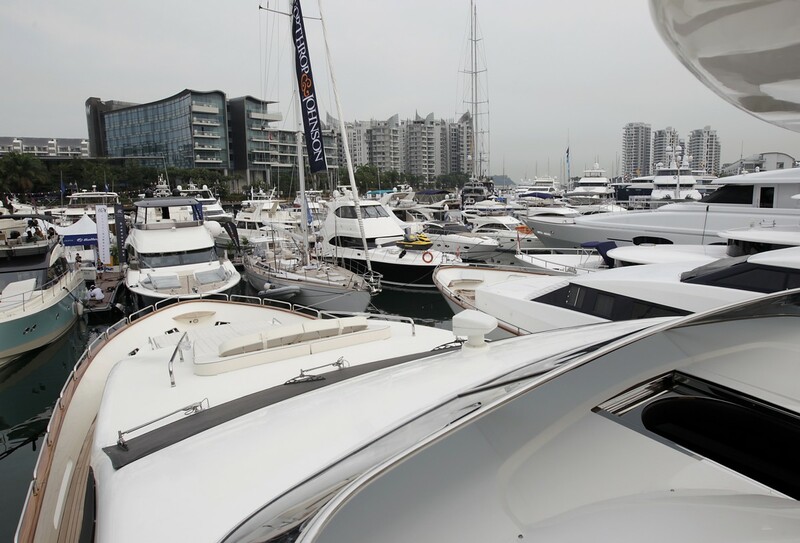 "I got wet by the rain but I'm still going to look at the boats," said Mr Khoo Boon Peng, 25, a student who was there with two friends. 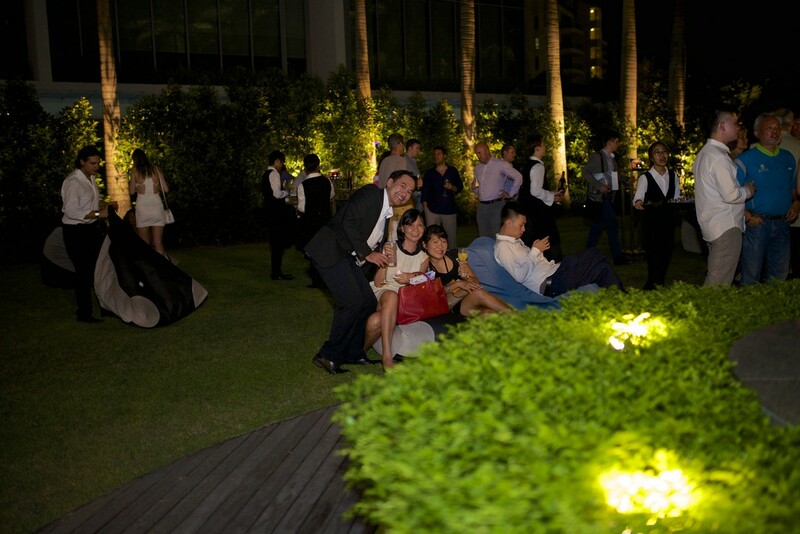 Some had turned up unprepared, scrambling for any shelter available, including the wings of a seaplane. 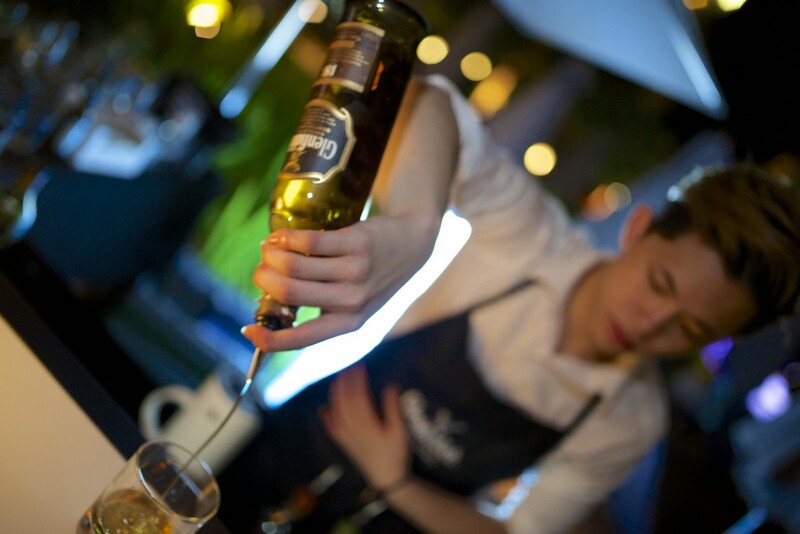 And pour it did, for more than an hour. 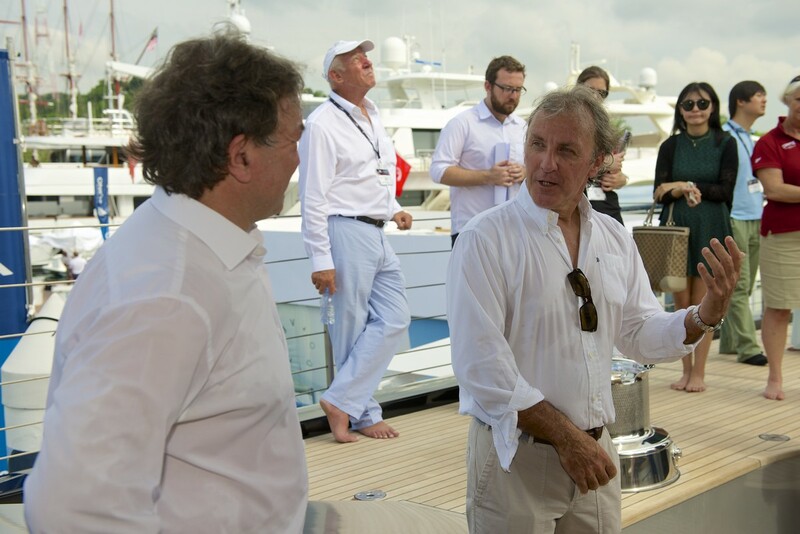 But those hoping to get up close to the mega-yachts for a taste of the high life were not going to let the weather dampen their enthusiasm. 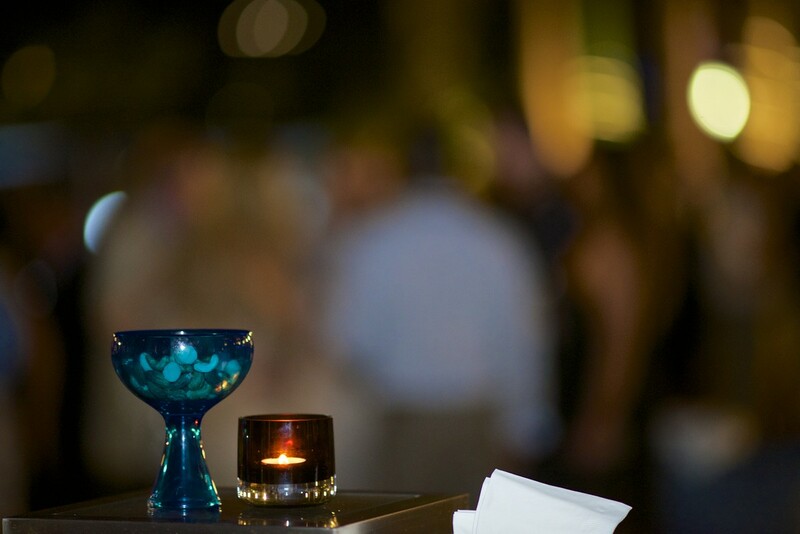 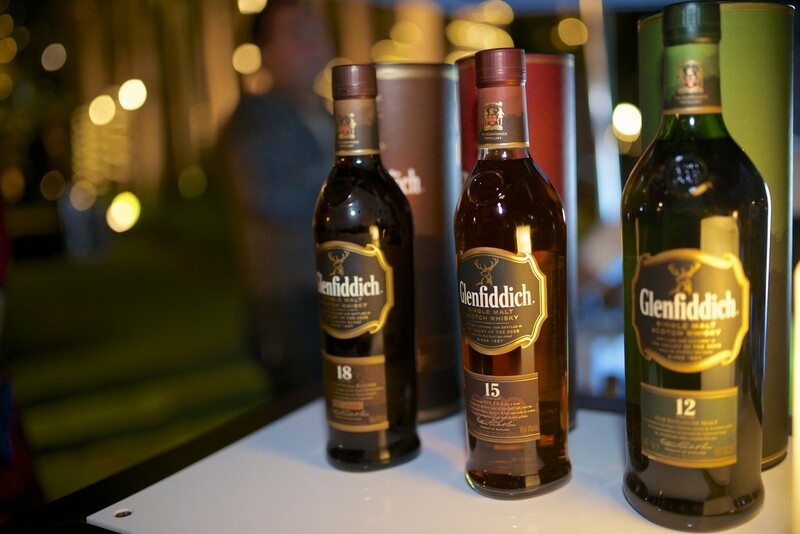 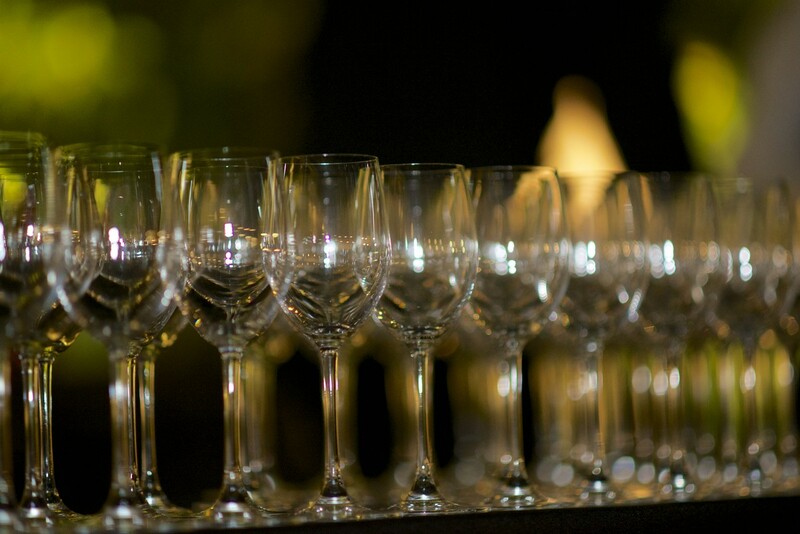 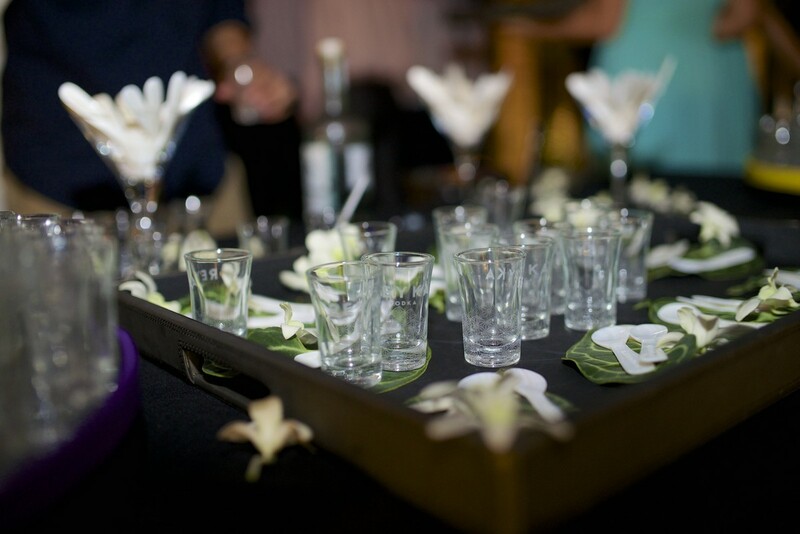 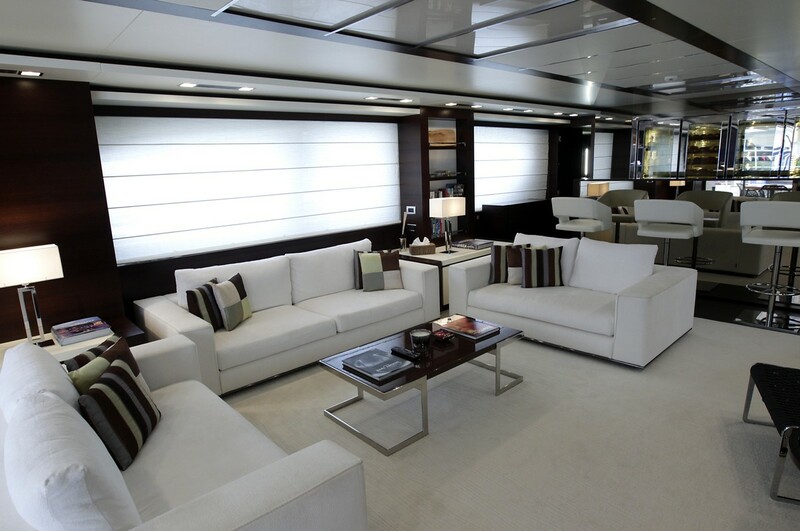 They "ooh-ed" and "aah-ed" as they ogled at the luxury within the vessels. 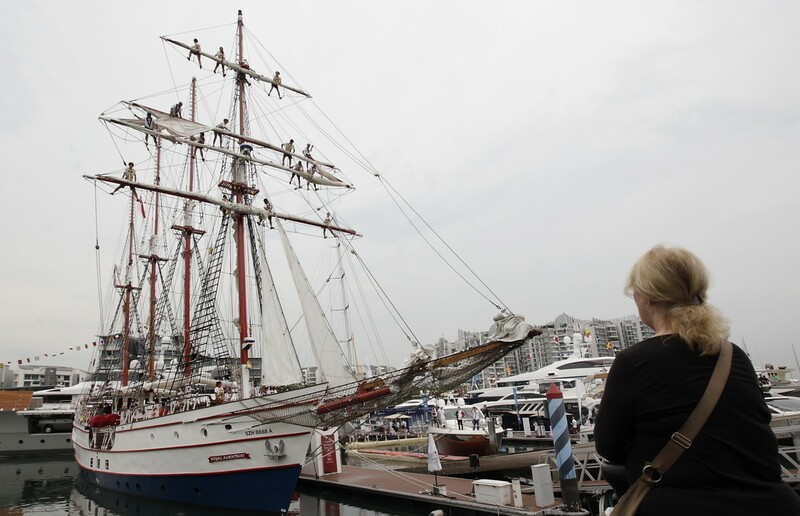 "Several visitors boarded (The Royal Albatross) drenched and they didn't care about the weather," said Mr Peter L. Pela, managing director of Tall Ship Aventures. 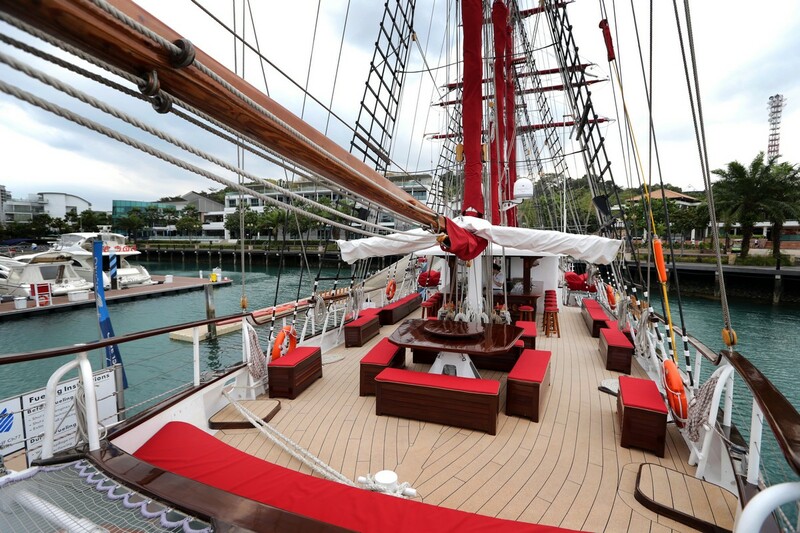 Tall Ship owns and manages the Royal Albatross luxury yacht. 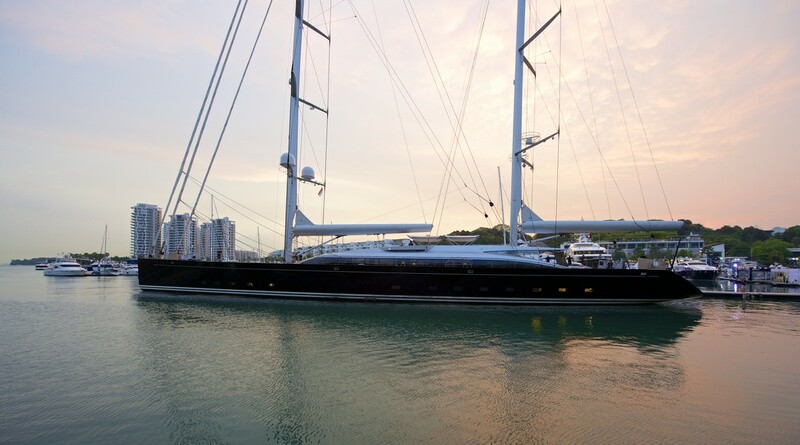 First built in 2001, the 47m luxury yacht was refitted in 2010. 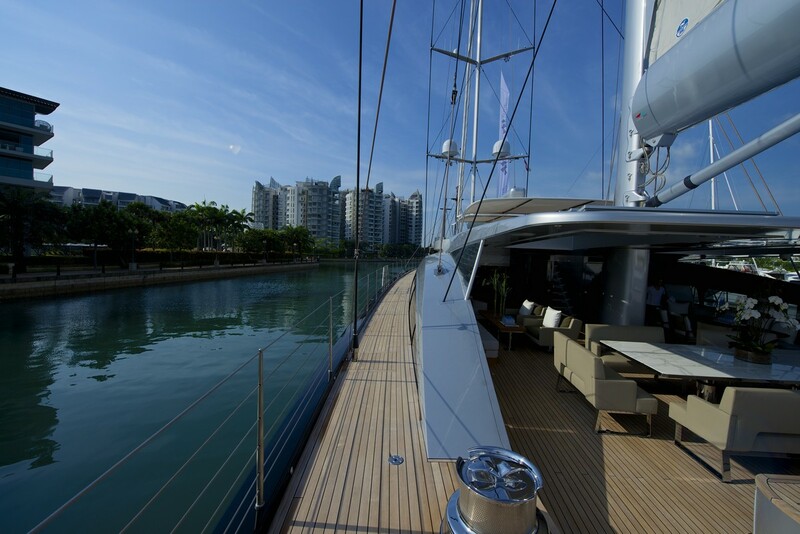 Usually berthed at Resorts World Sentosa, it boasts five large cabins, two bars, a grand salon and is available for charter. 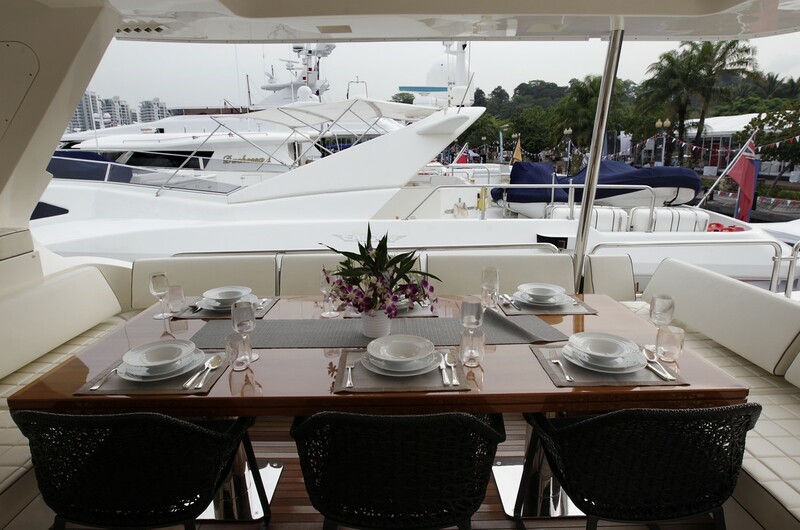 Its large capacity also allows for up to 200 people on the vessel. 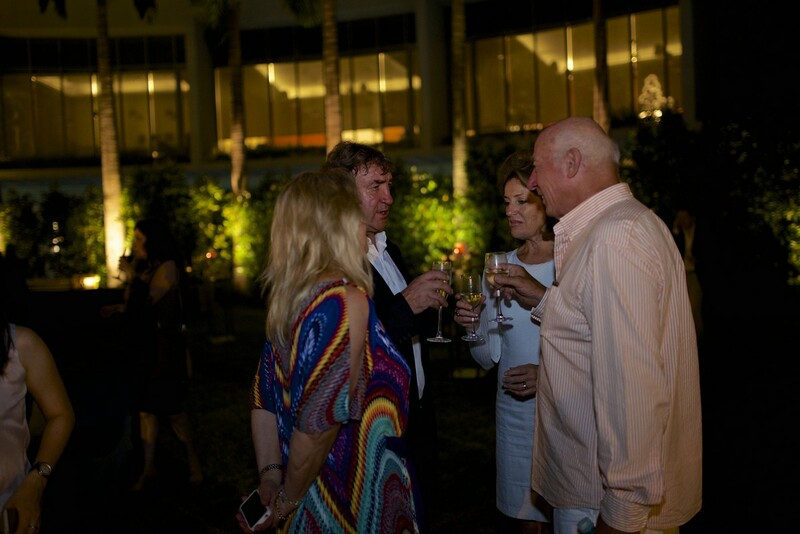 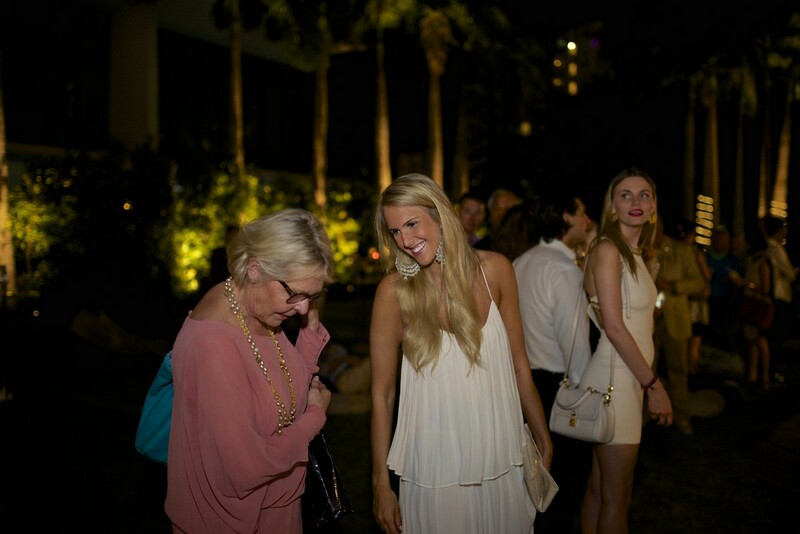 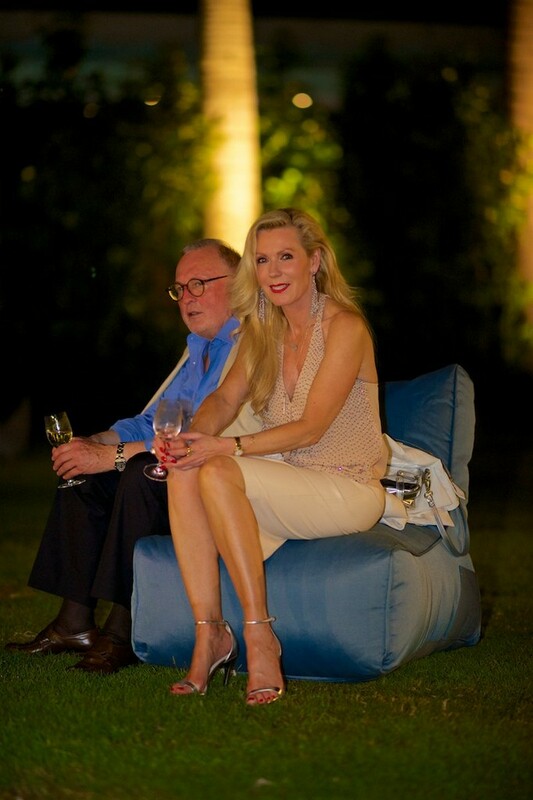 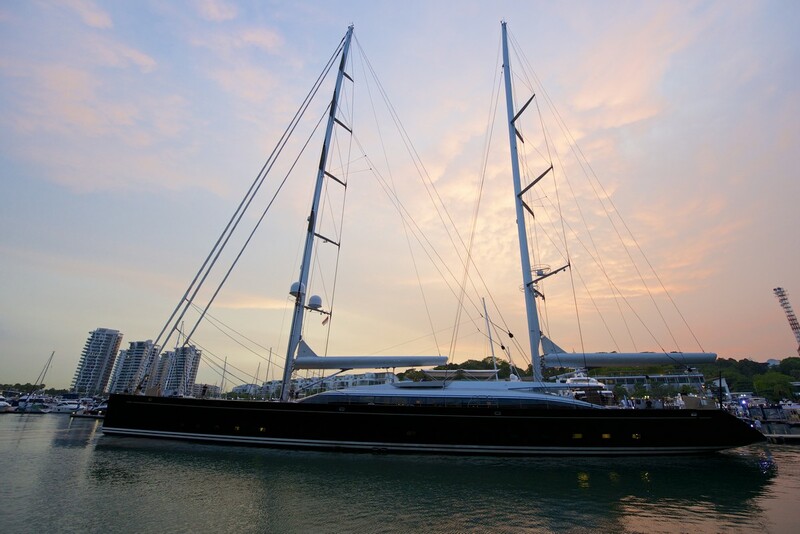 There were over 90 yachts moored at the marina with an estimated total value of $500 million. 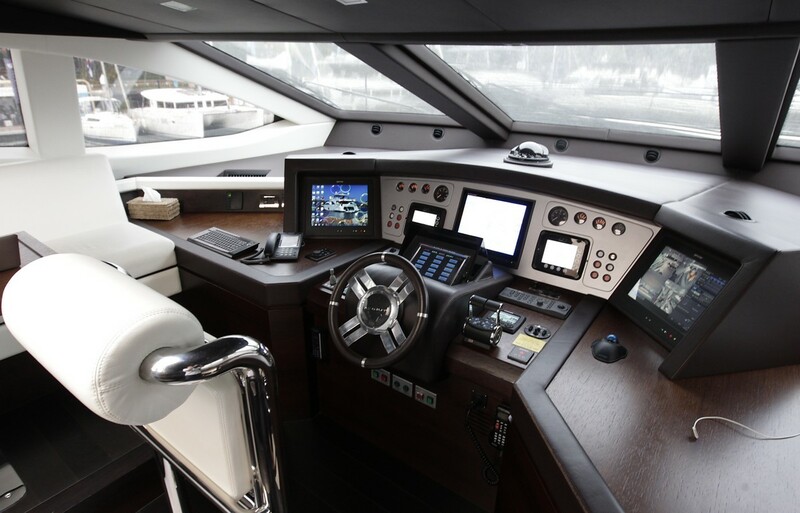 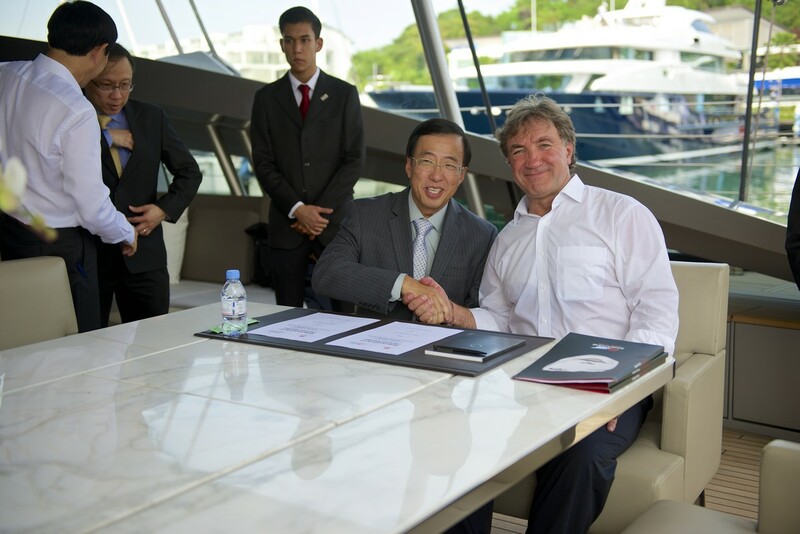 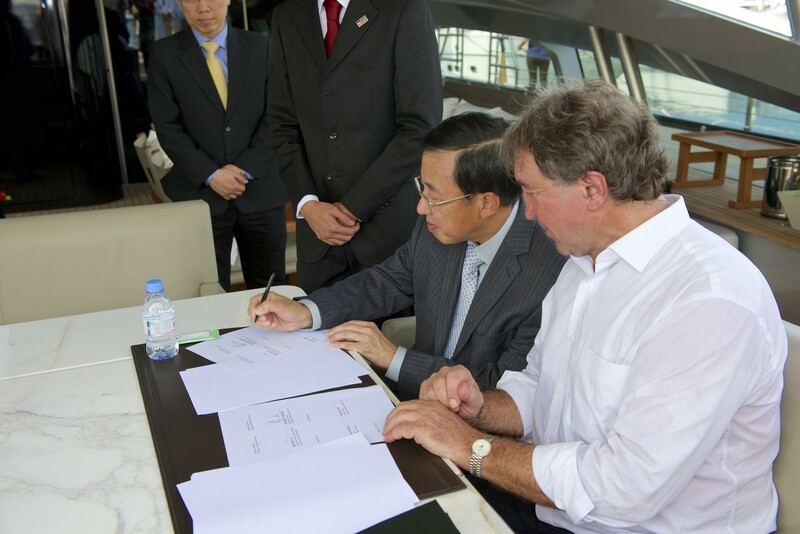 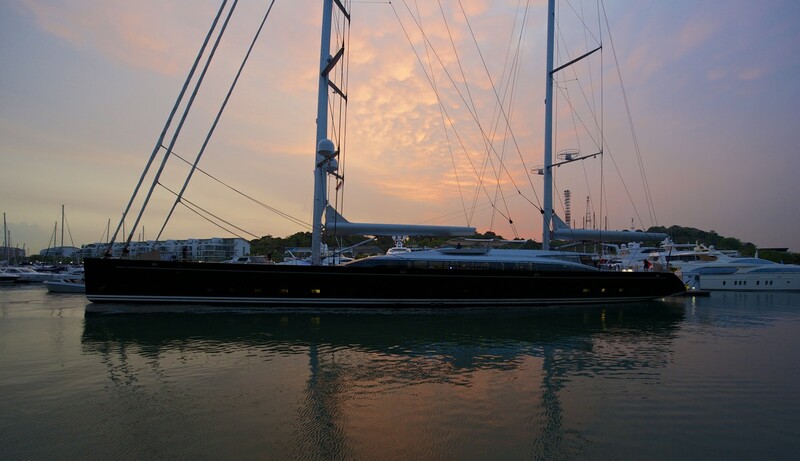 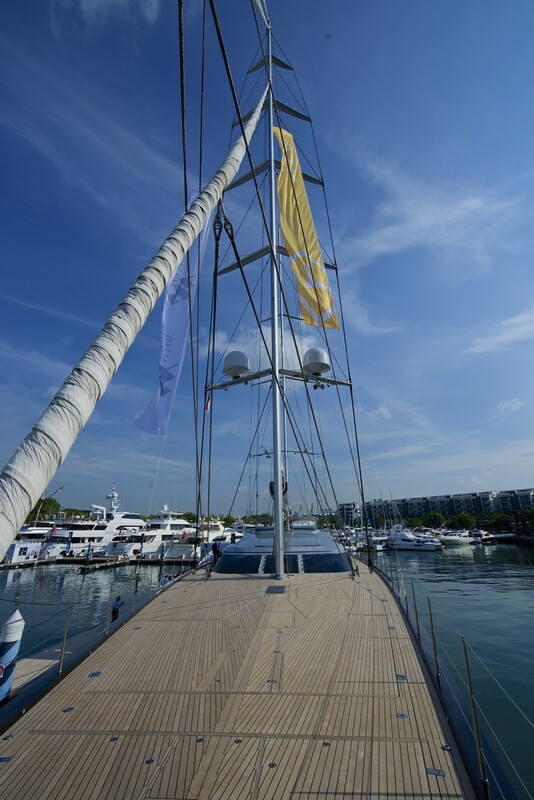 Among them was the Italian designed Monte Carlo Yacht 76, which made its South-east Asian debut at the SYS. 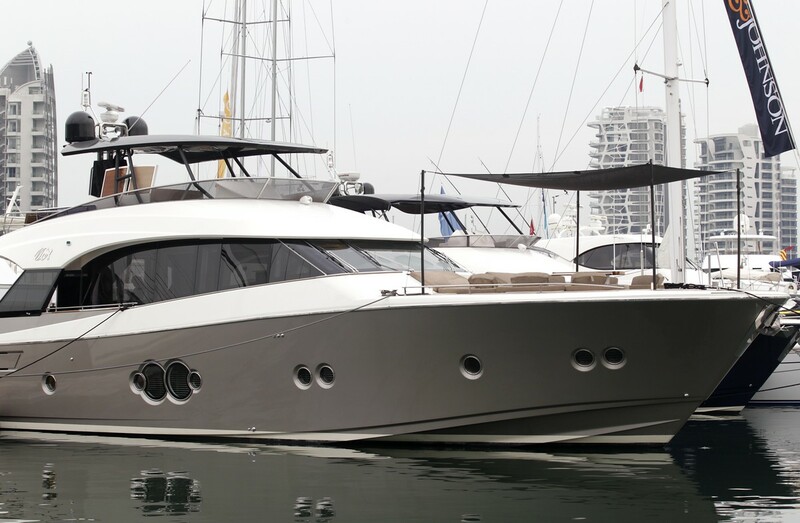 It created waves when it was first introduced in 2011, winning international acclaim for its blend of design and technology. 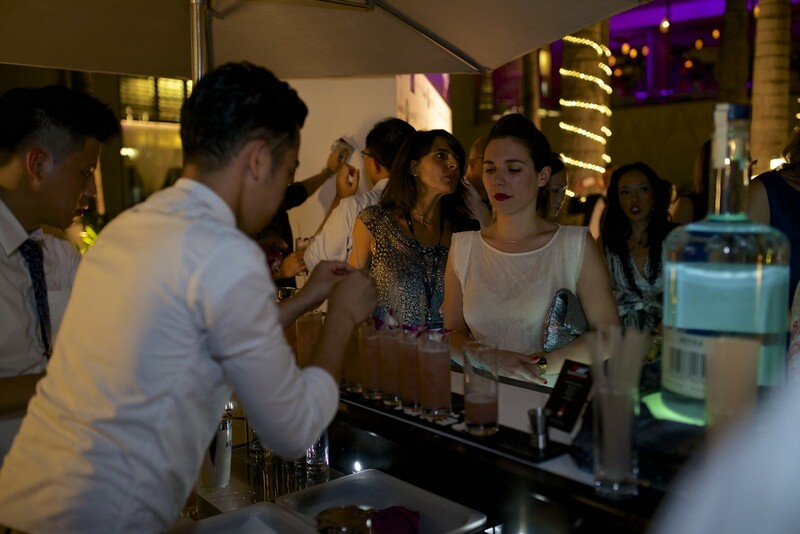 The model on show featured custom-made finishes by fashion houses Armani and Hermes. 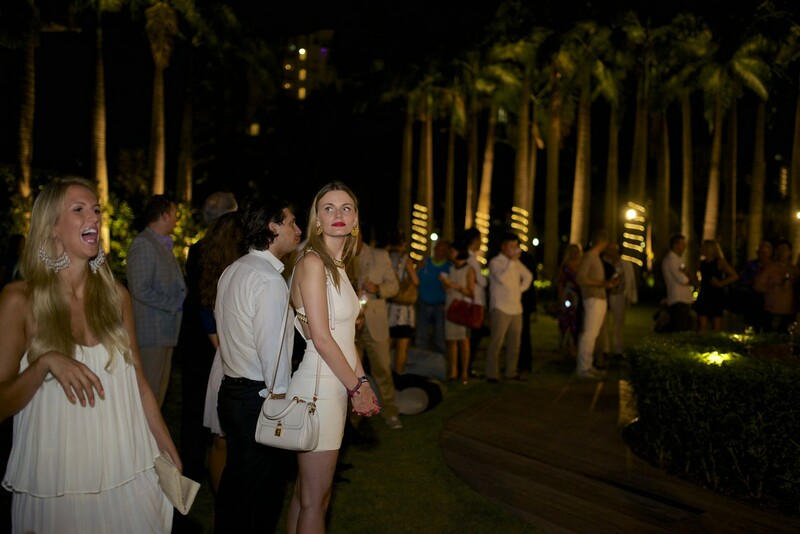 Singapore Yacht Show threw a bikini fashion show at W Hotel to celebrate the start of their annual luxury yachting event. 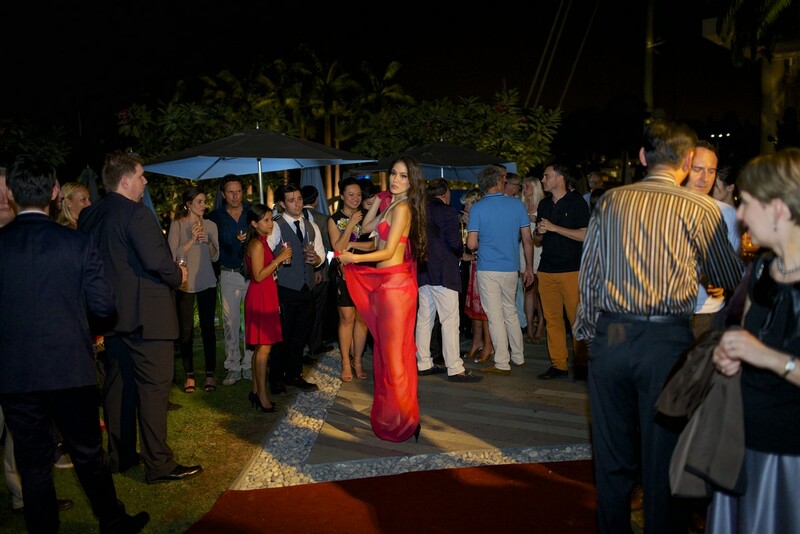 Singapore Yacht Show threw a bikini fashion show to celebrate the start of their annual luxury yachting event at W Hotel. 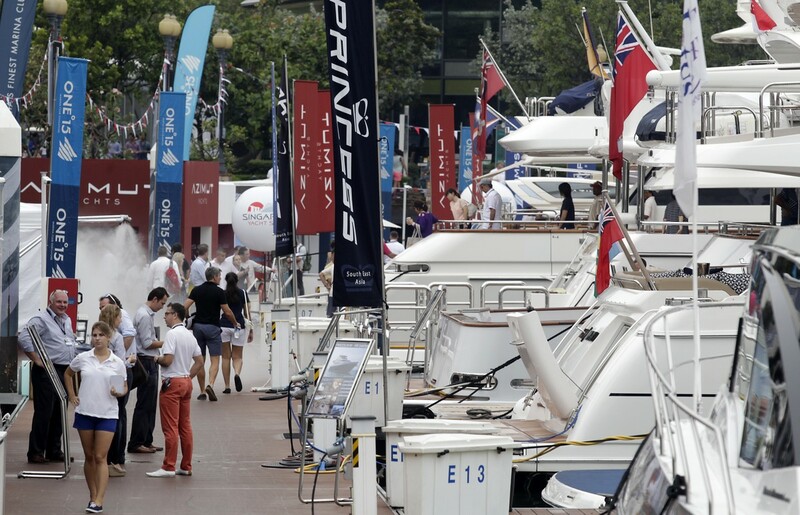 More than 100 boats, yachts and superyachts will go on show during the yachting event. 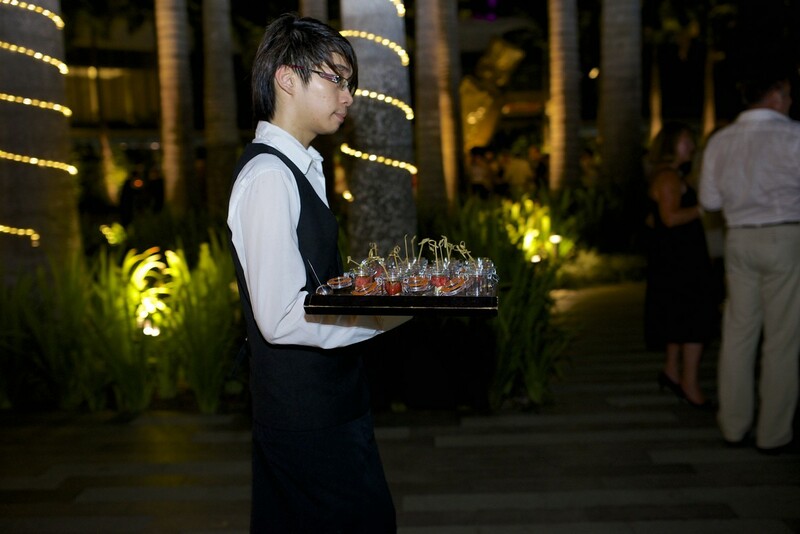 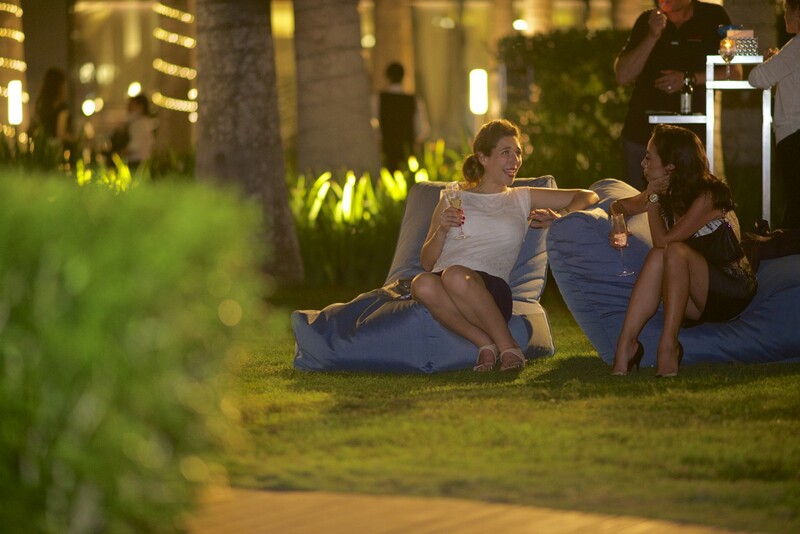 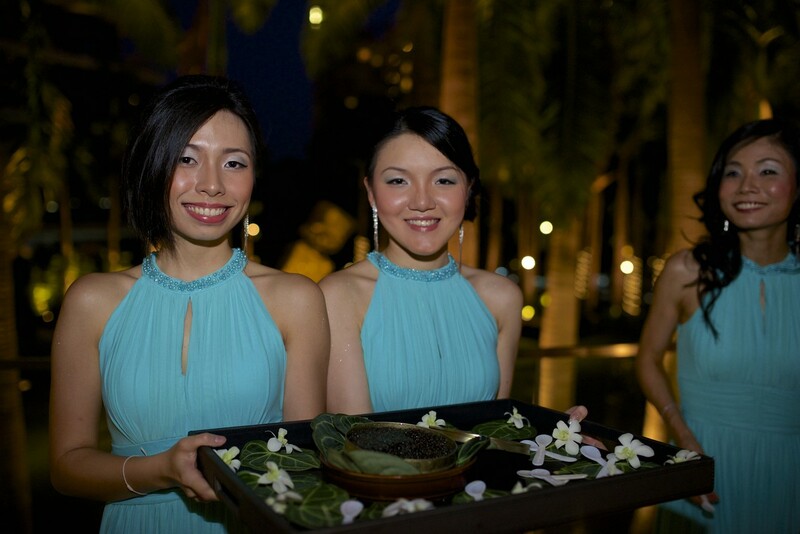 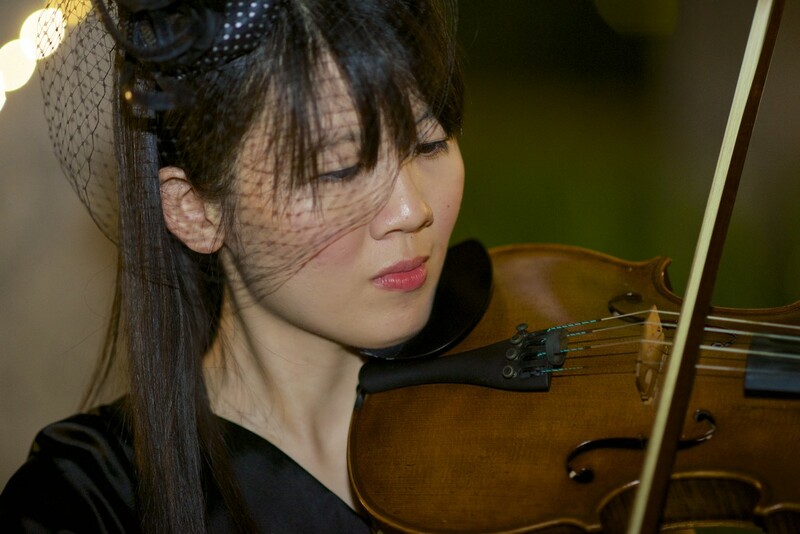 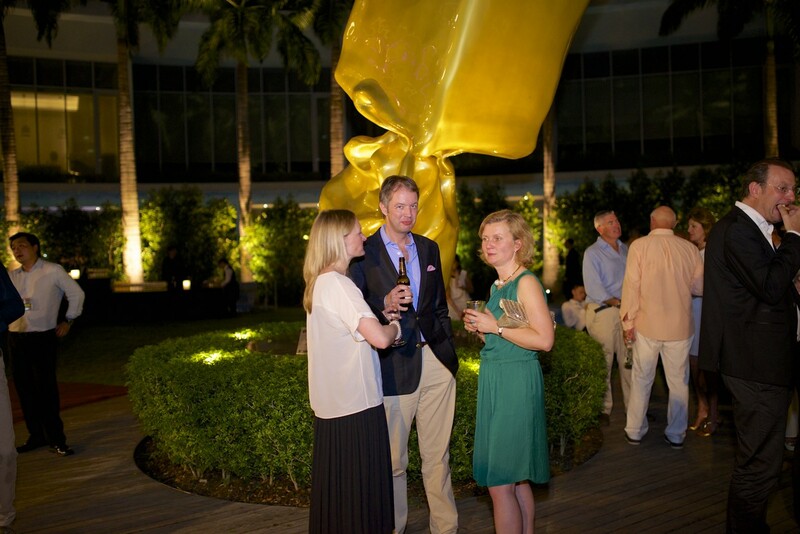 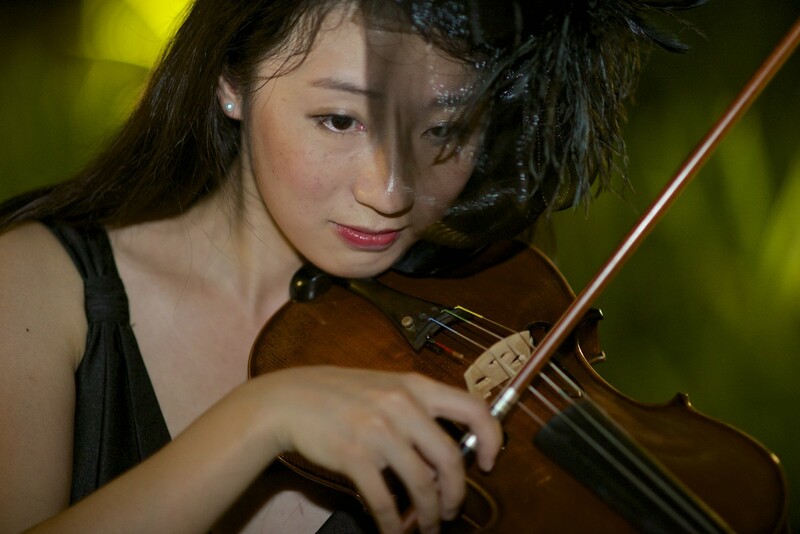 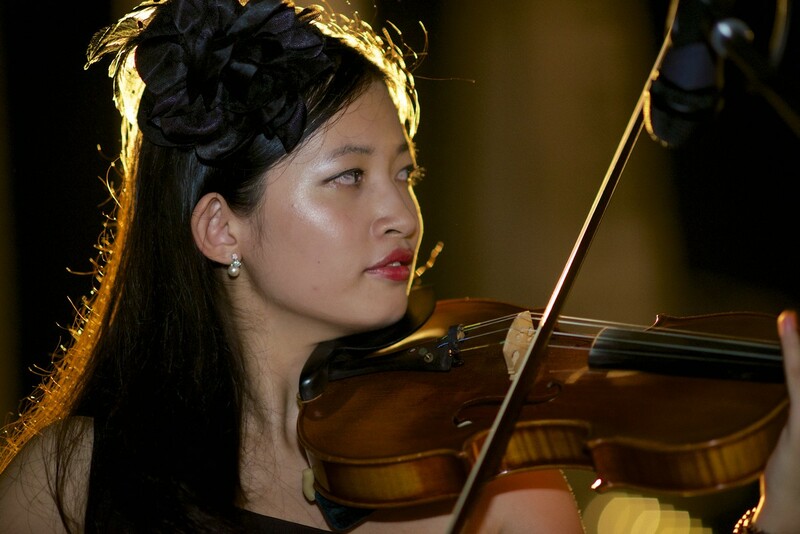 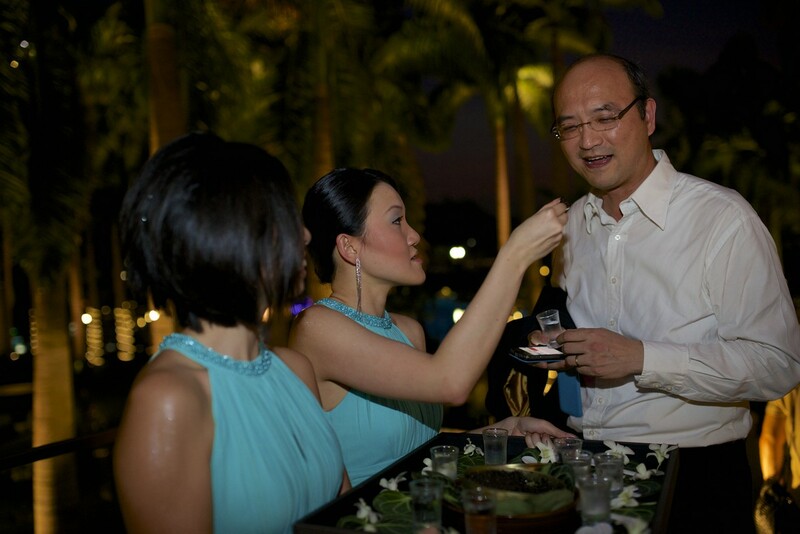 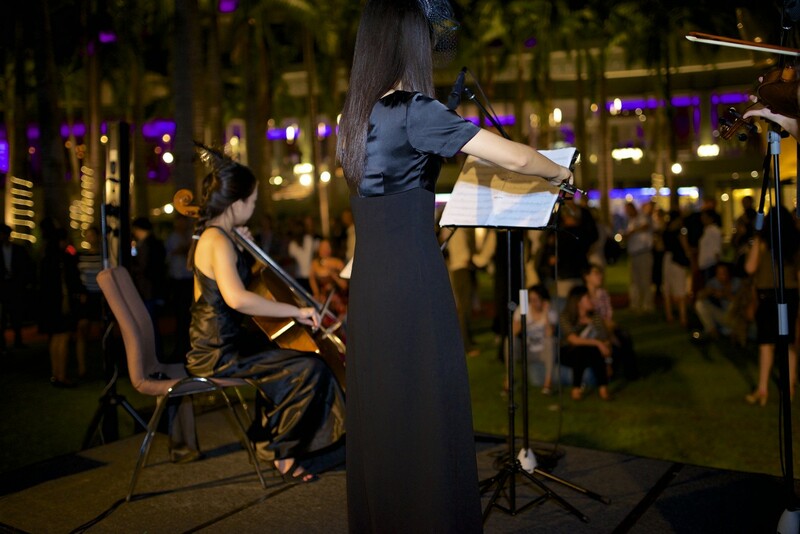 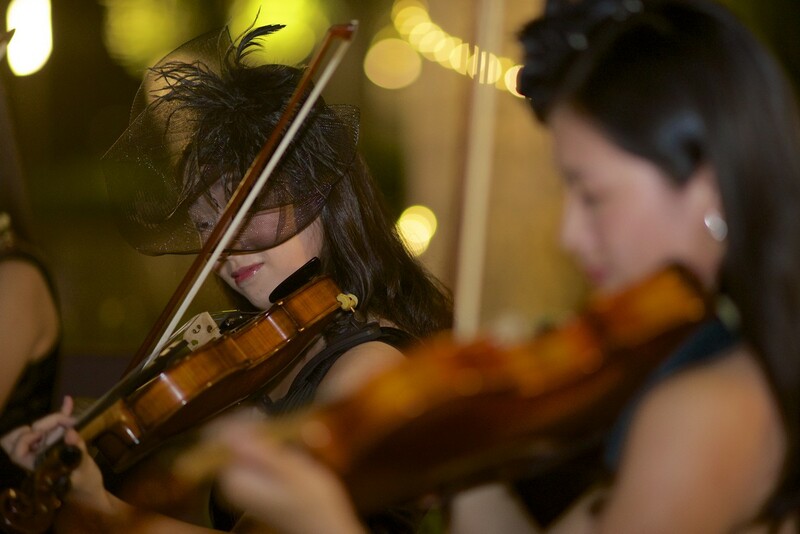 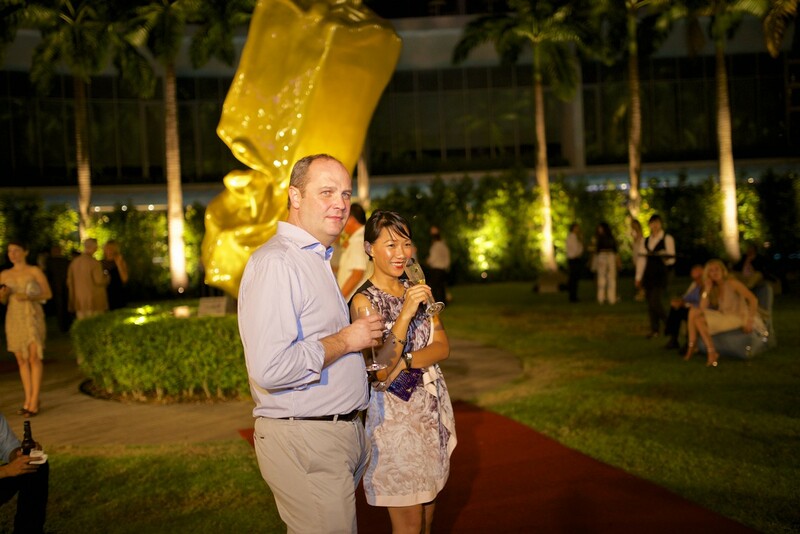 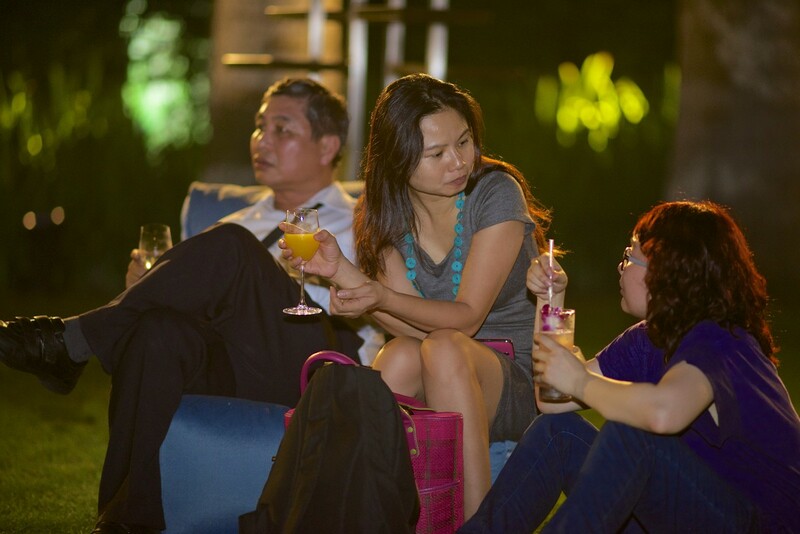 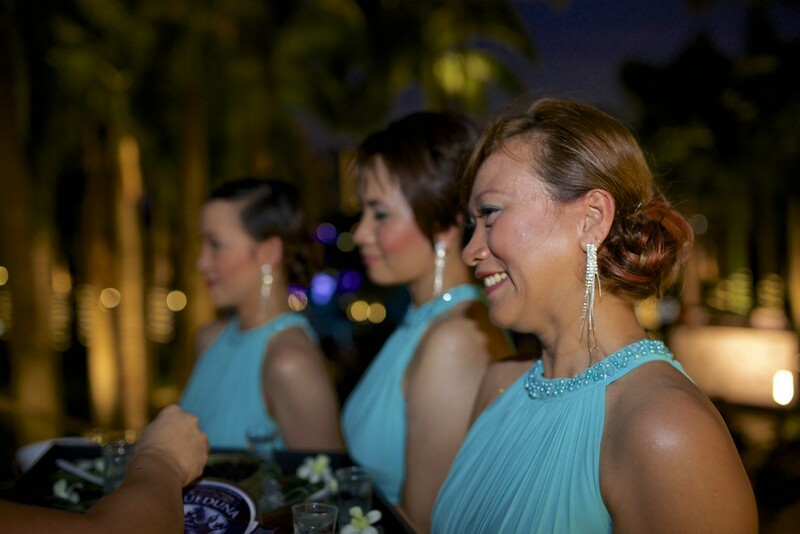 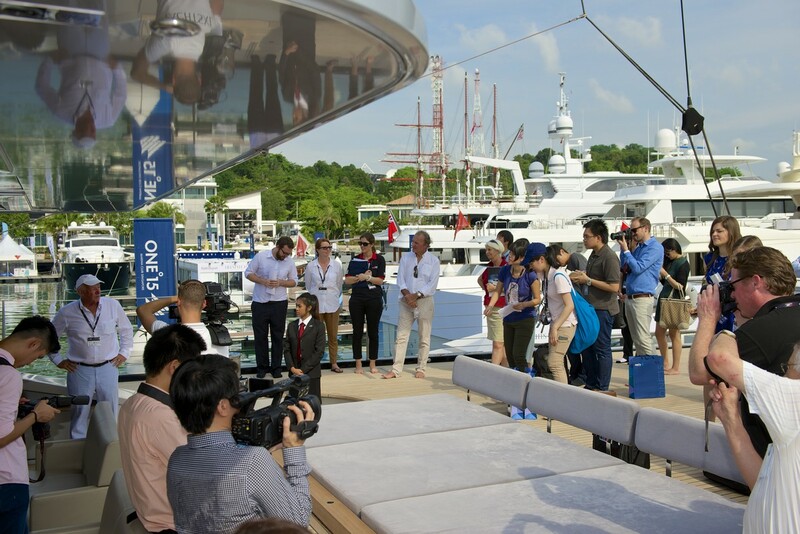 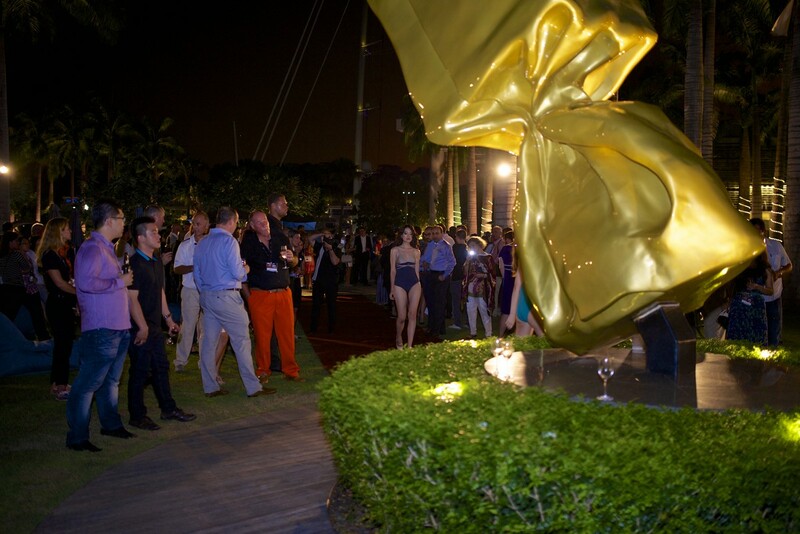 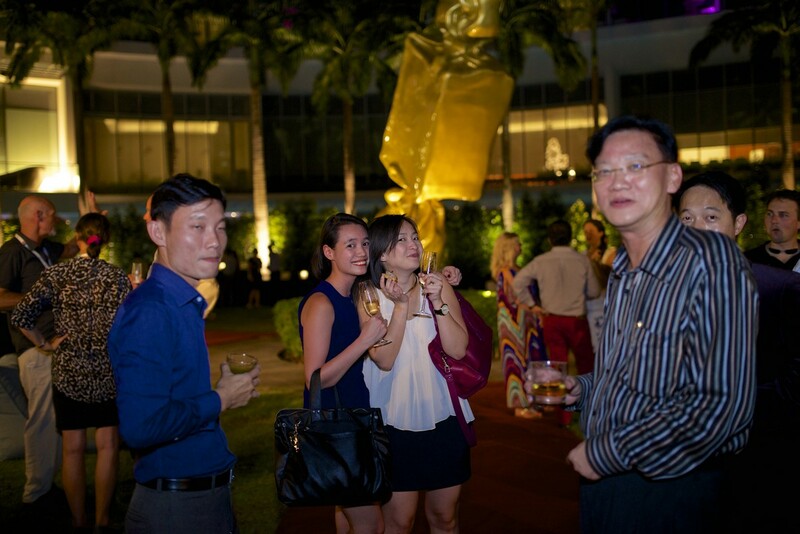 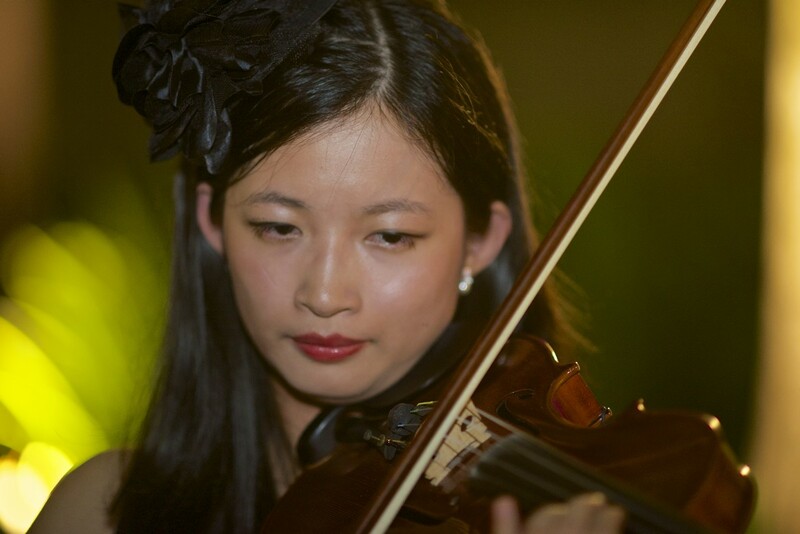 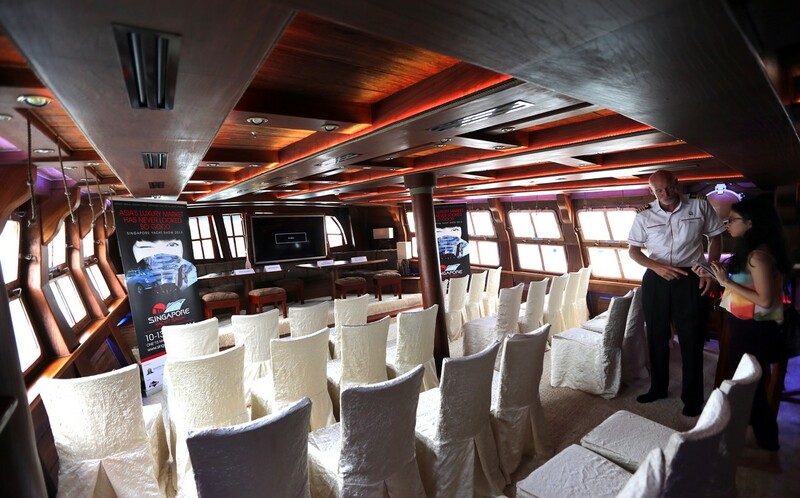 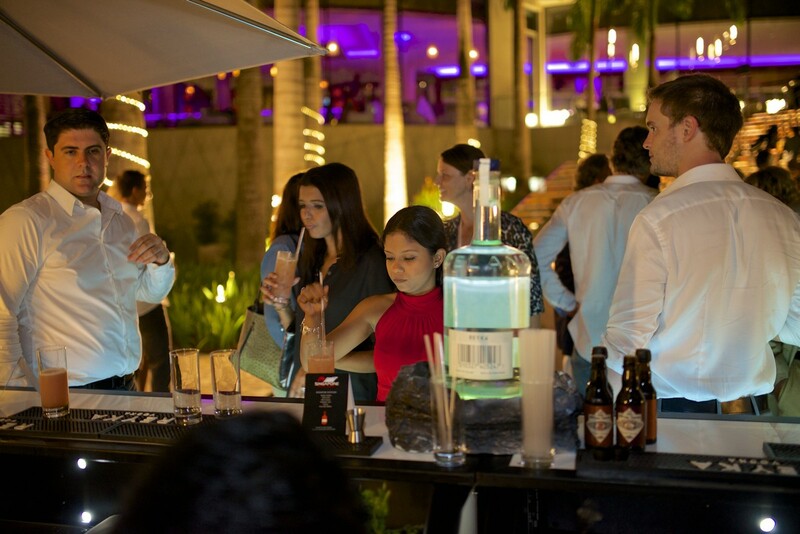 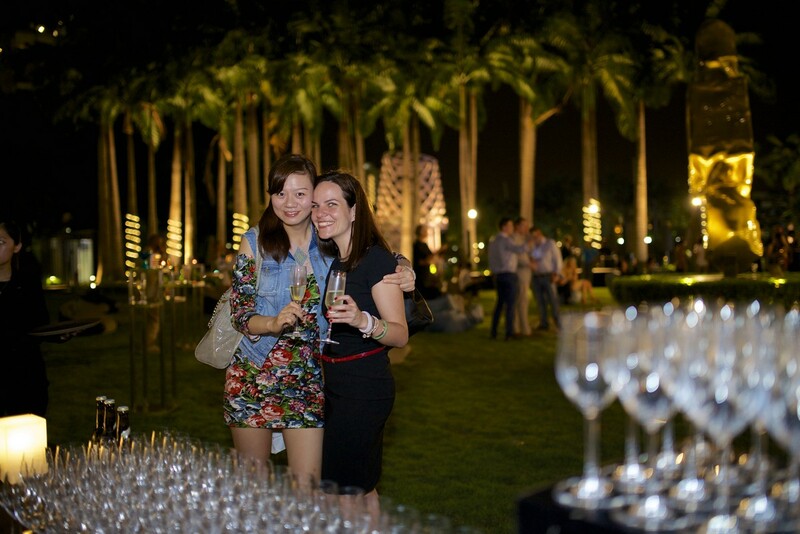 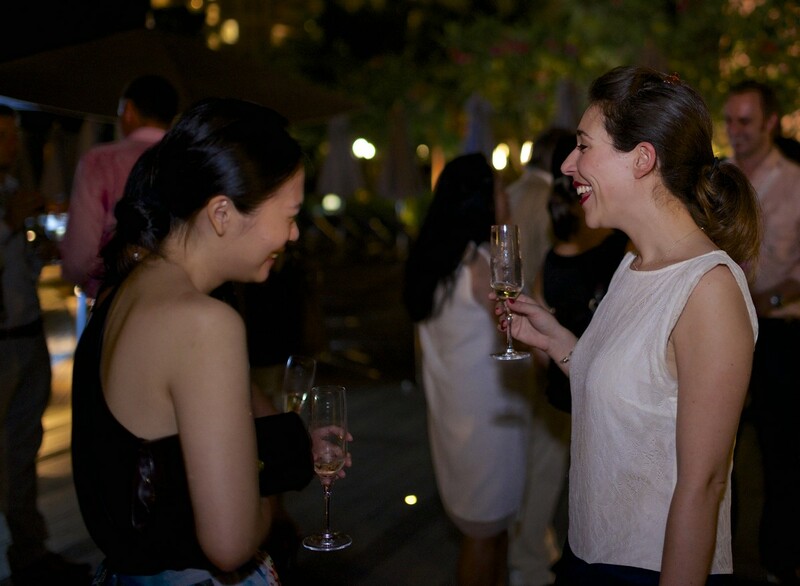 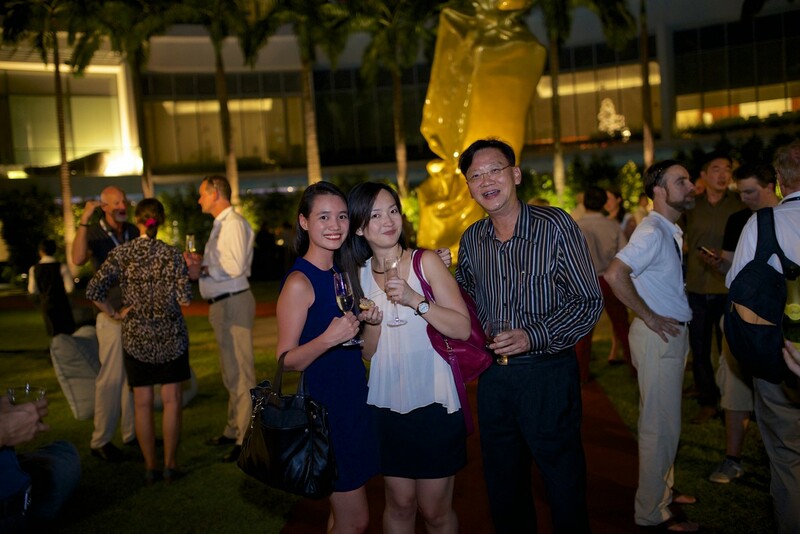 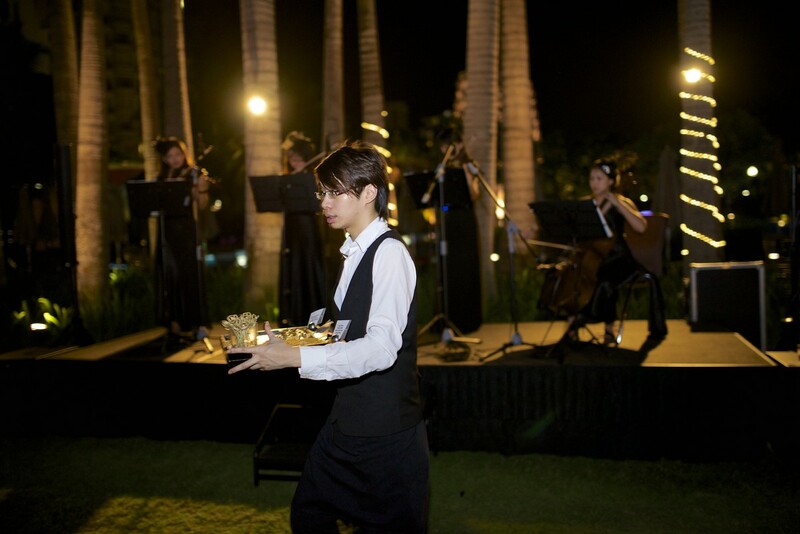 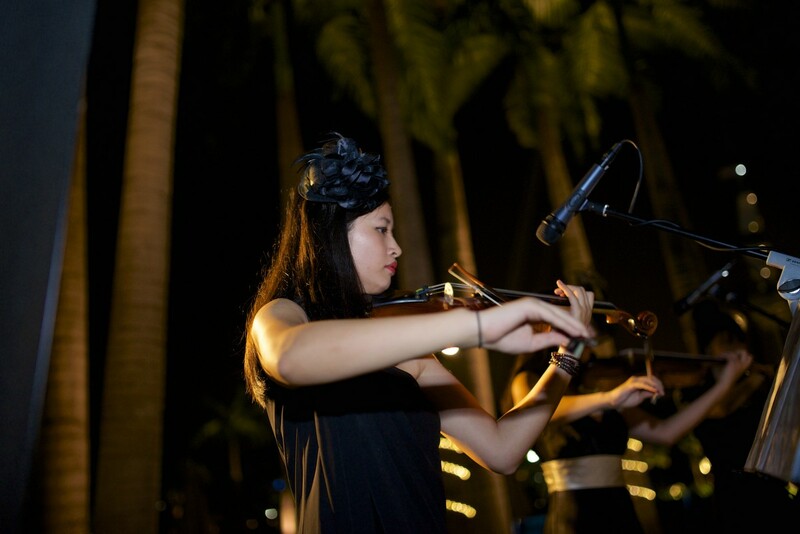 The SYS is held at ONE°15 Marina Club in Sentosa Cove for its run from April 10 to 13. 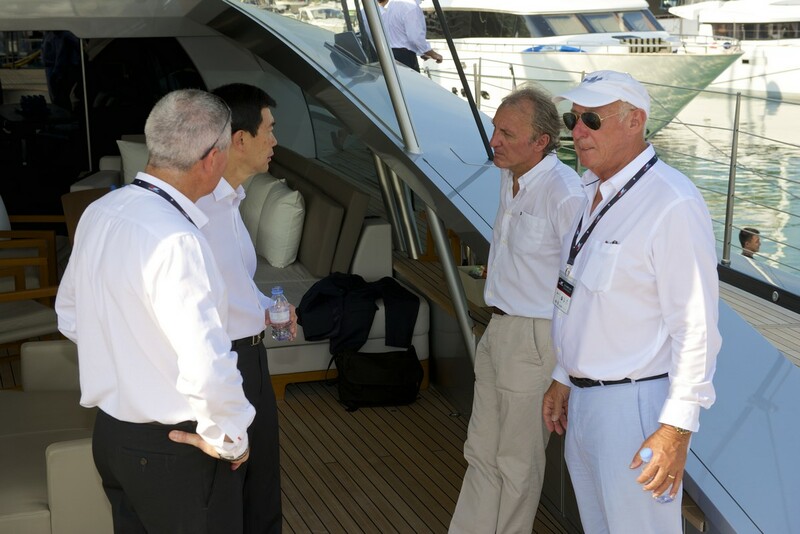 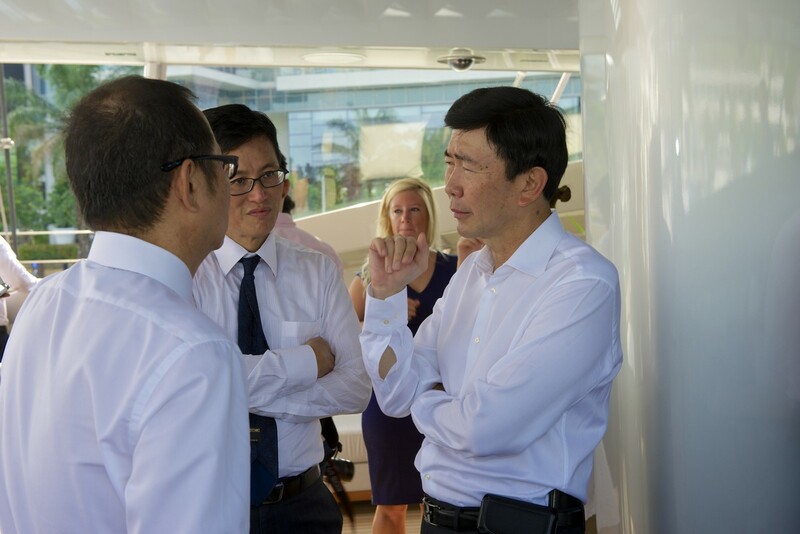 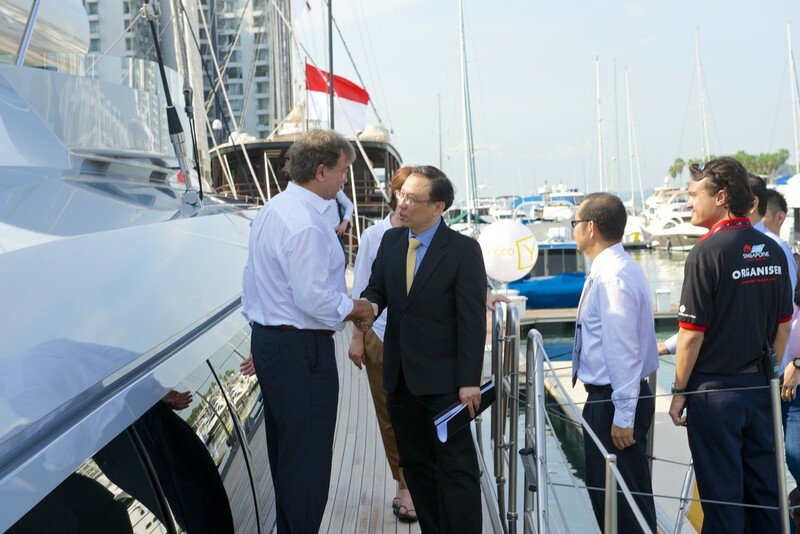 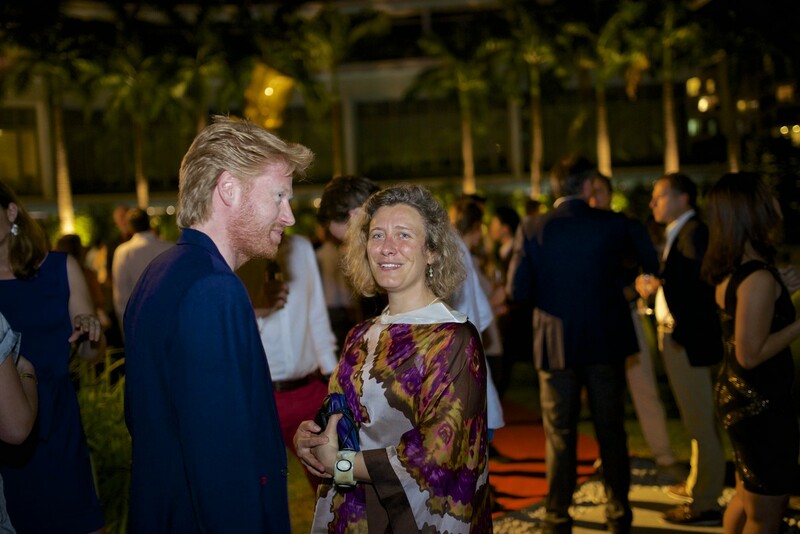 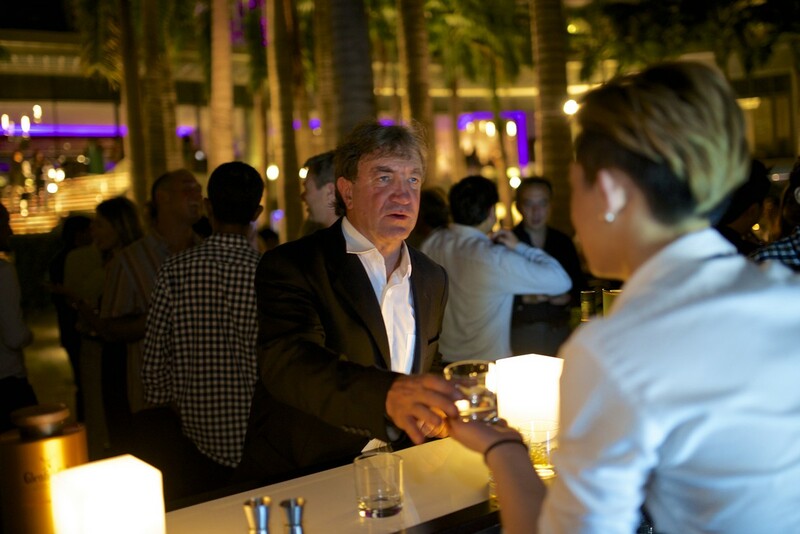 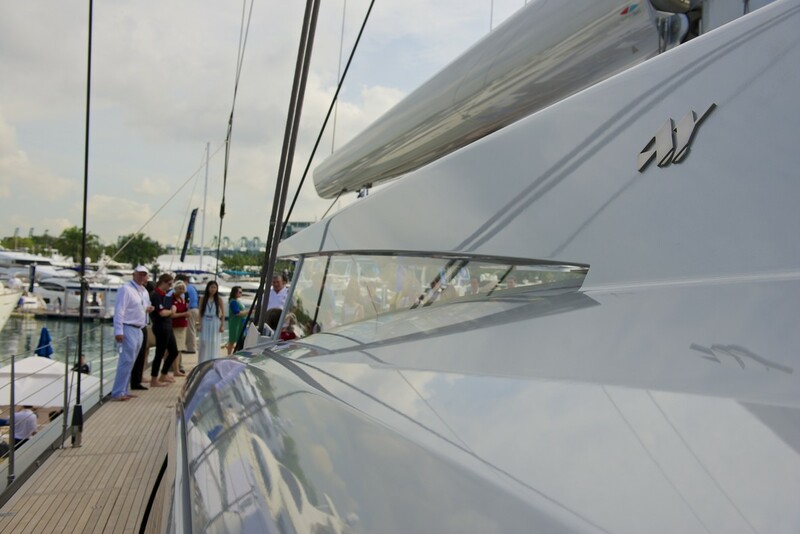 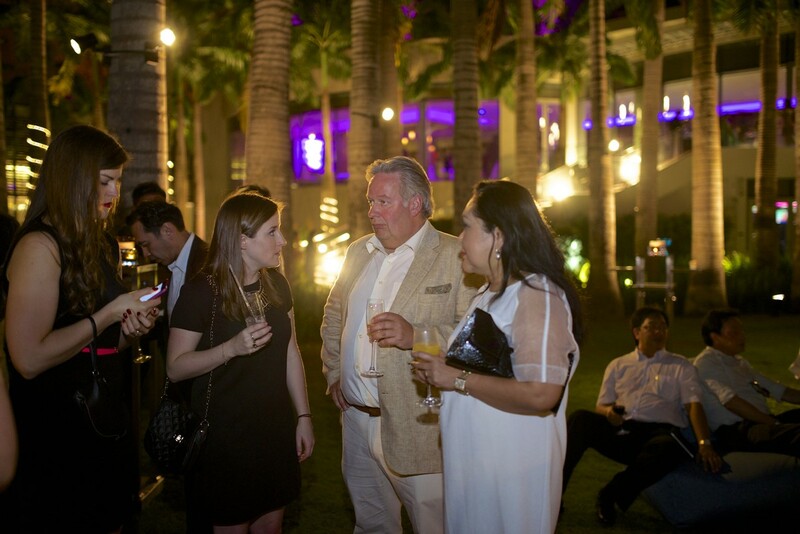 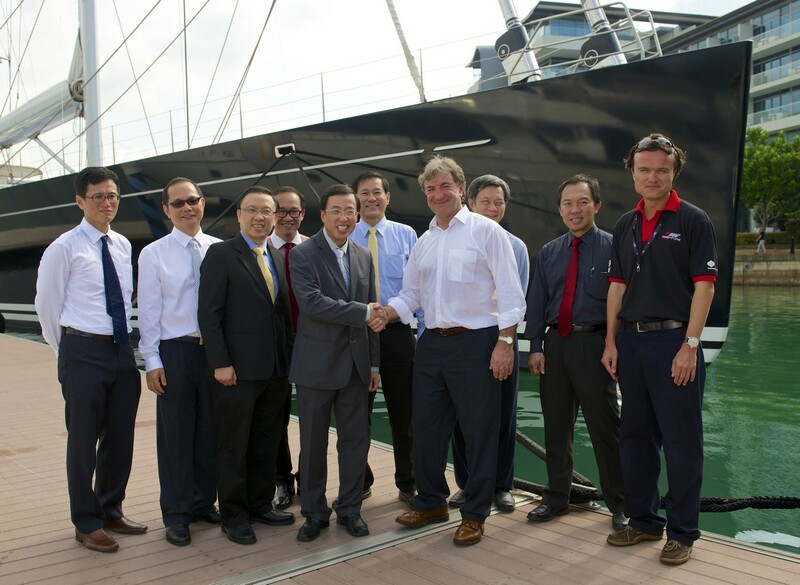 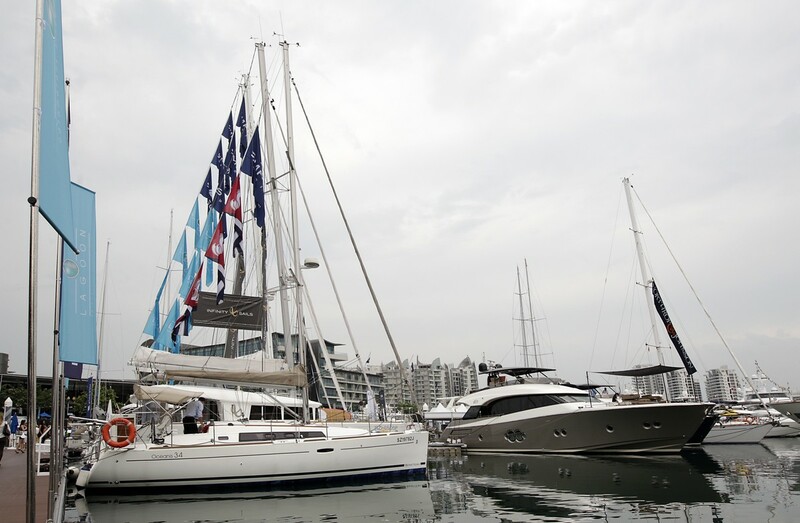 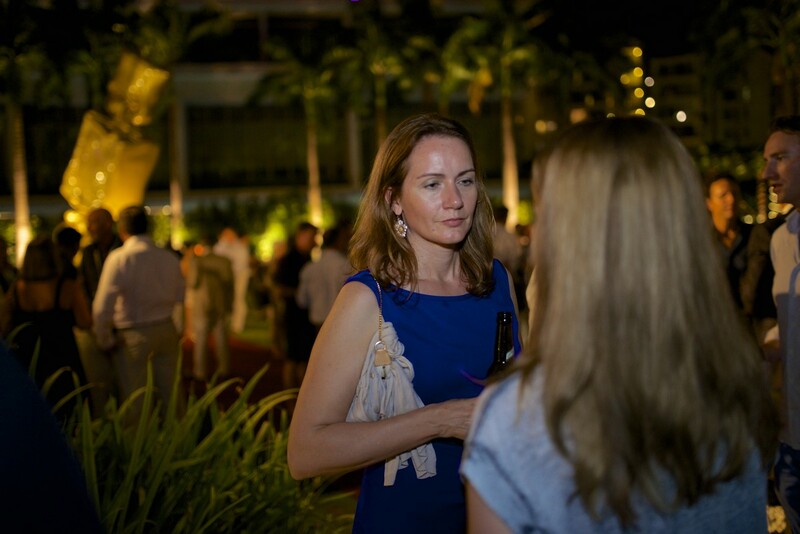 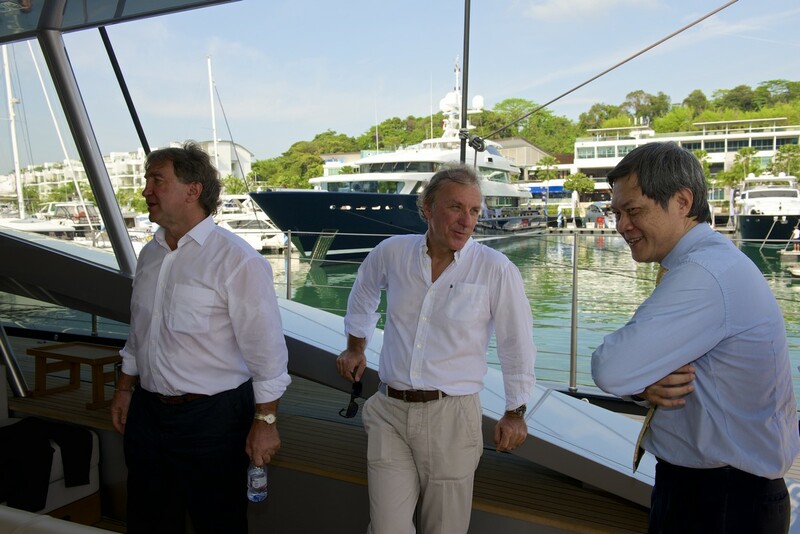 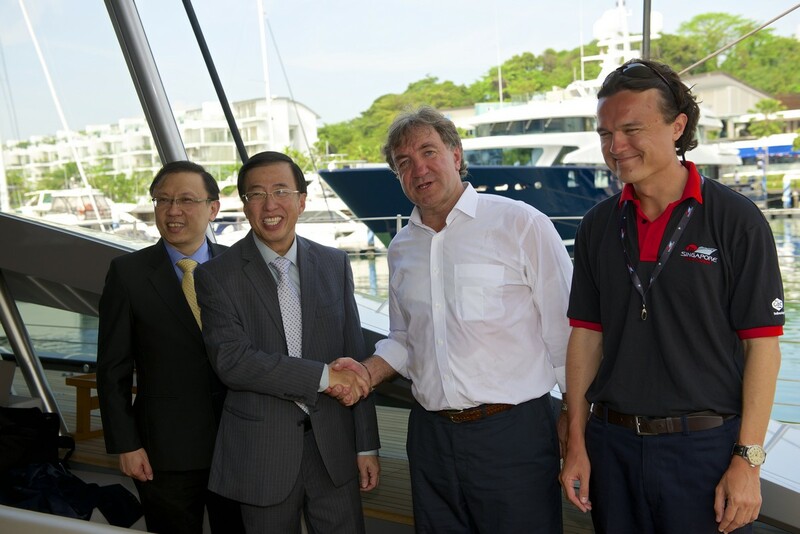 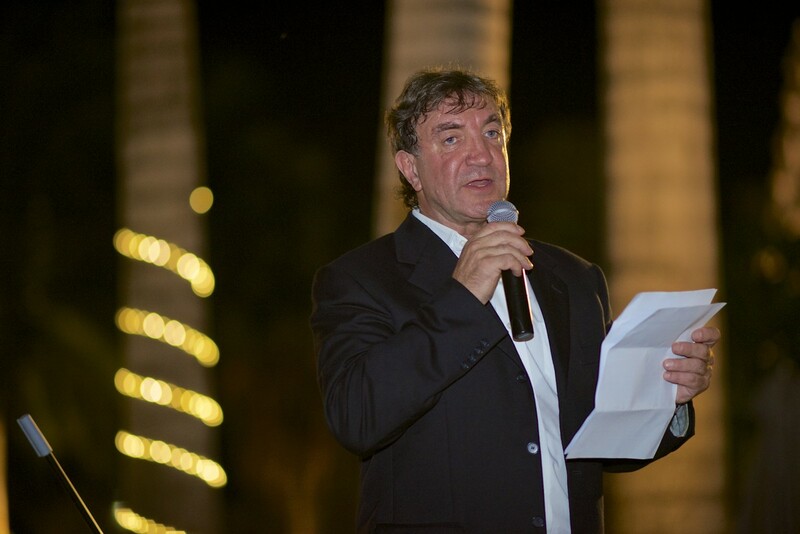 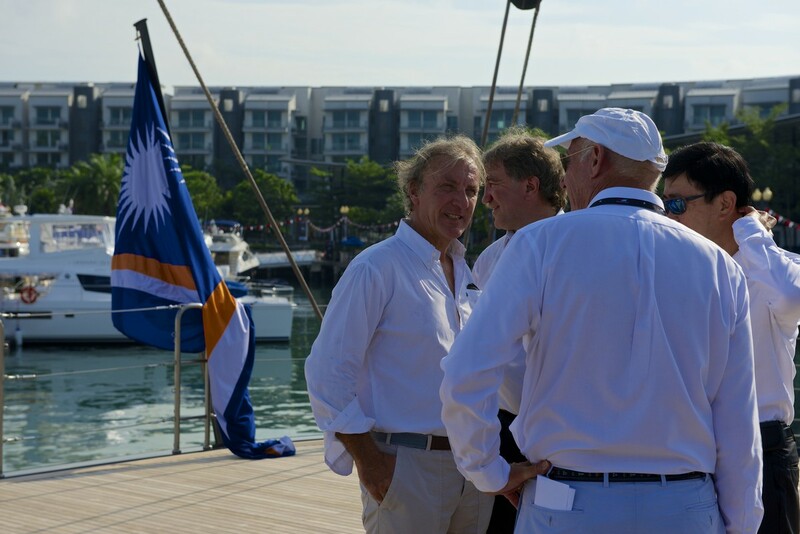 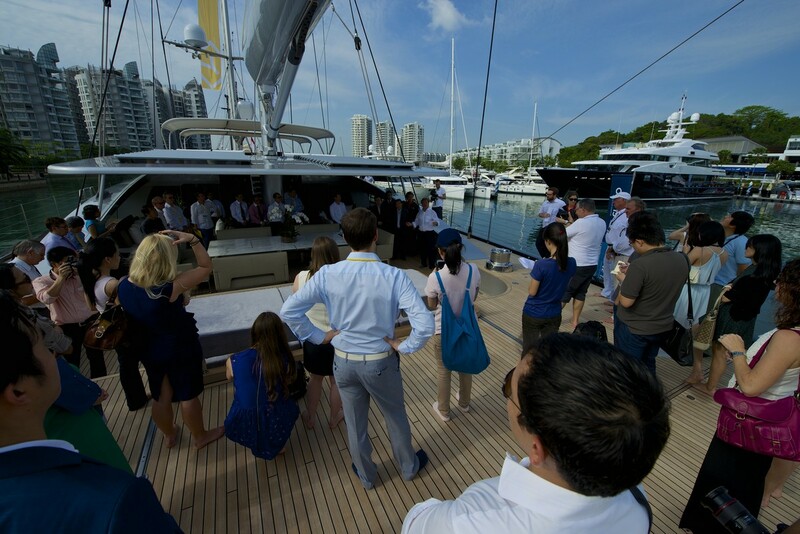 Andy Treadwell, managing director of organiser Singapore Yacht Events, told The Business Times that this year’s surge in interest is testament to the global yachting industry’s recognition of Asia as an important emerging market. 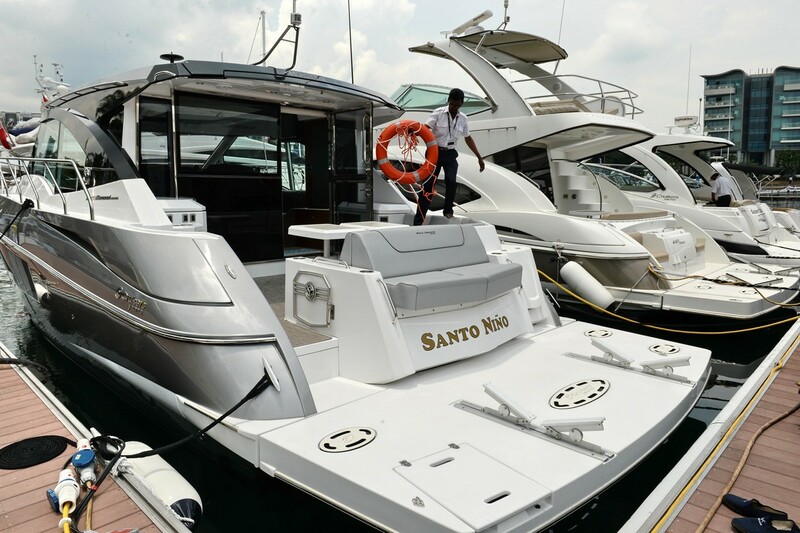 Too much water at a boating event? 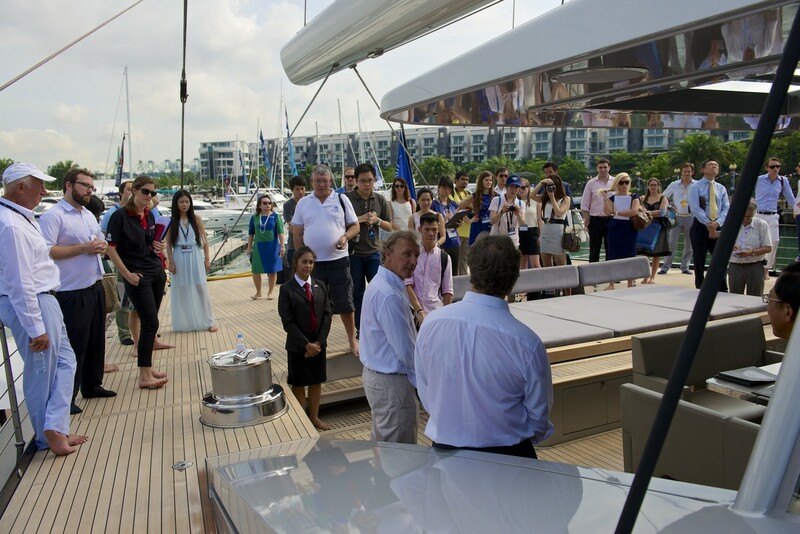 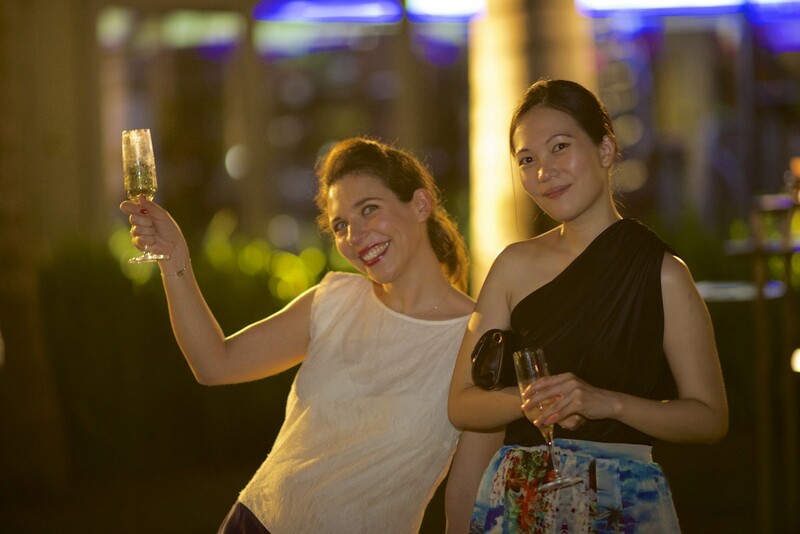 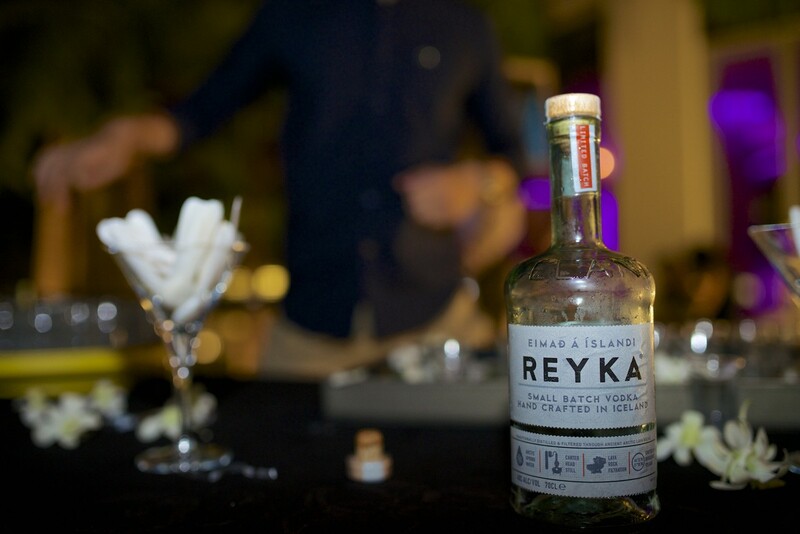 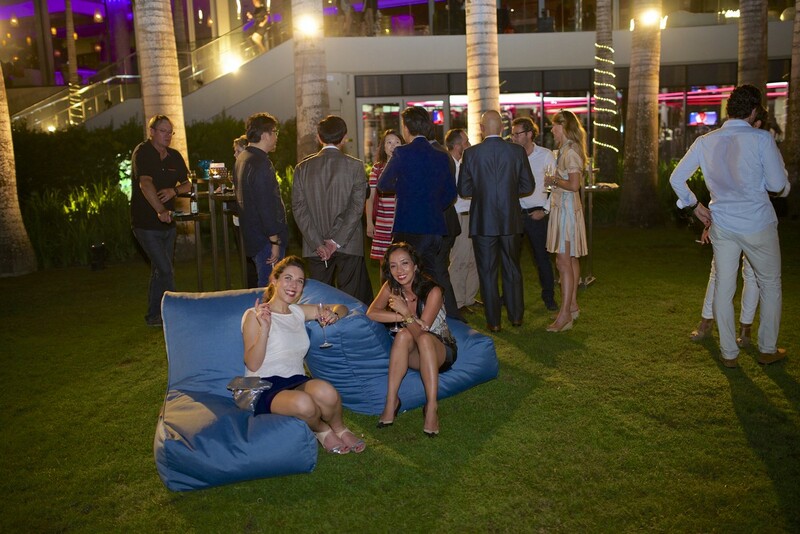 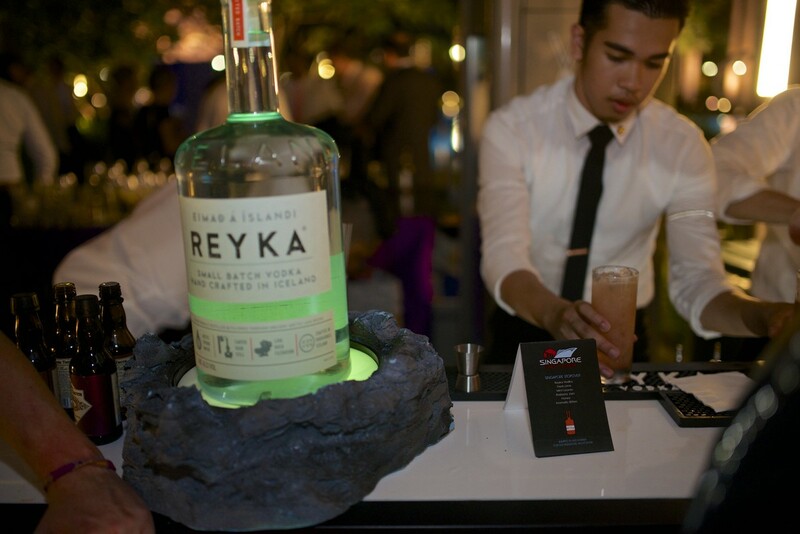 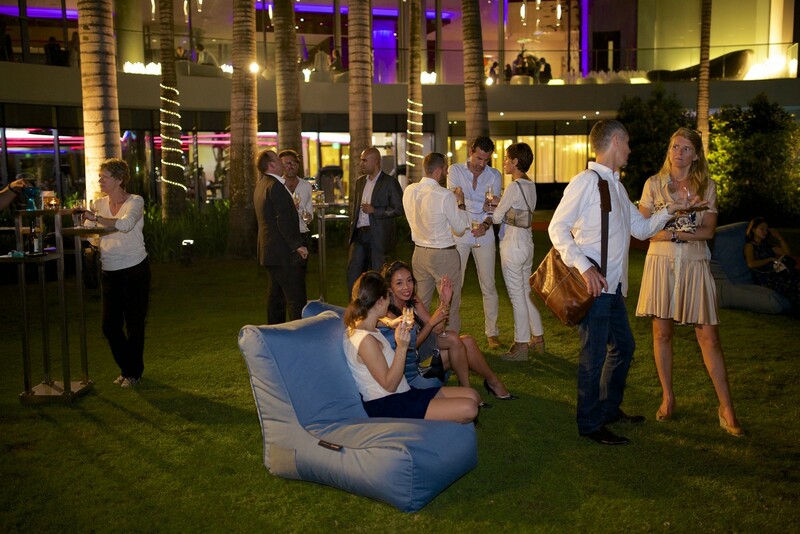 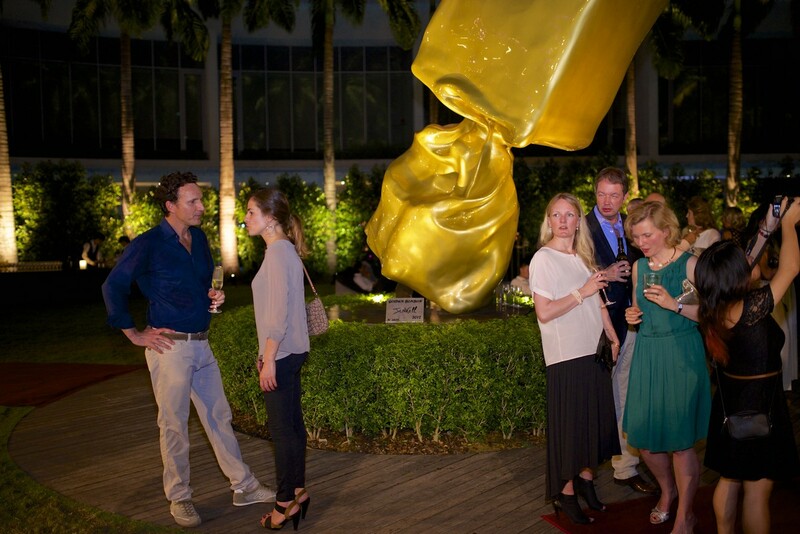 It seemed to be the case at the opening of the 2014 Singapore Yacht Show. 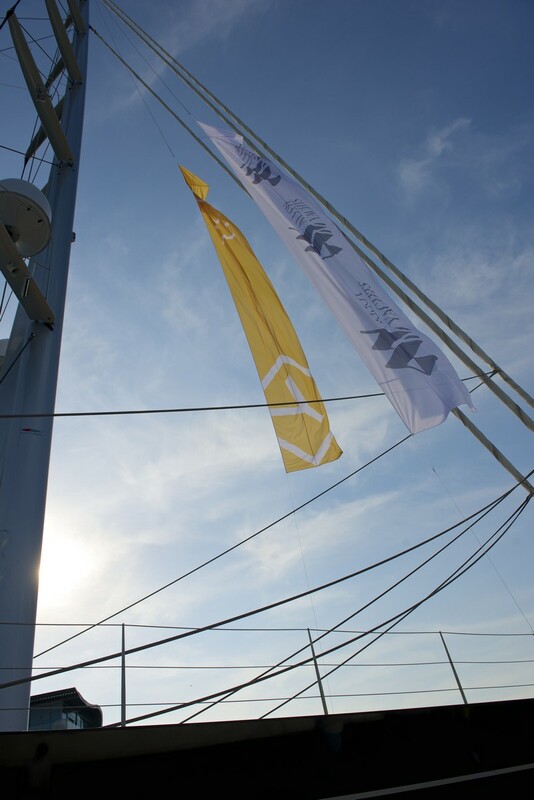 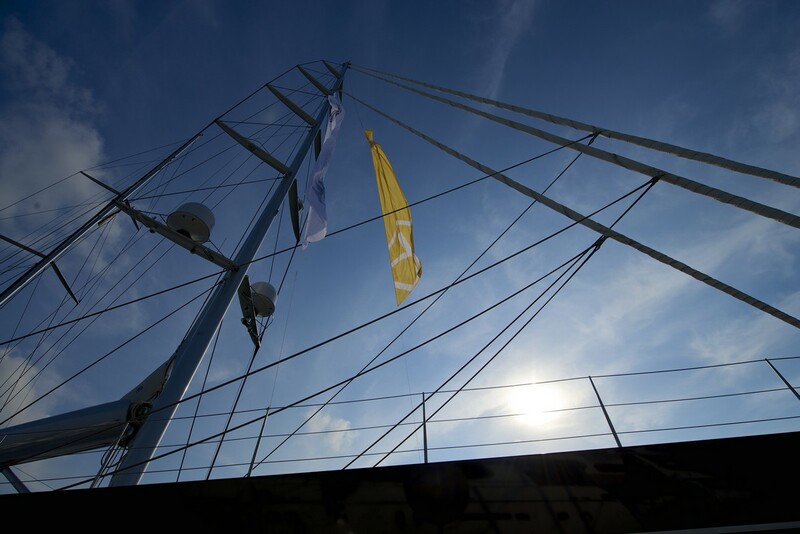 Visitors also had to crane their necks to look at the mast of the Vertigo, an award-winning New Zealand-built yacht. 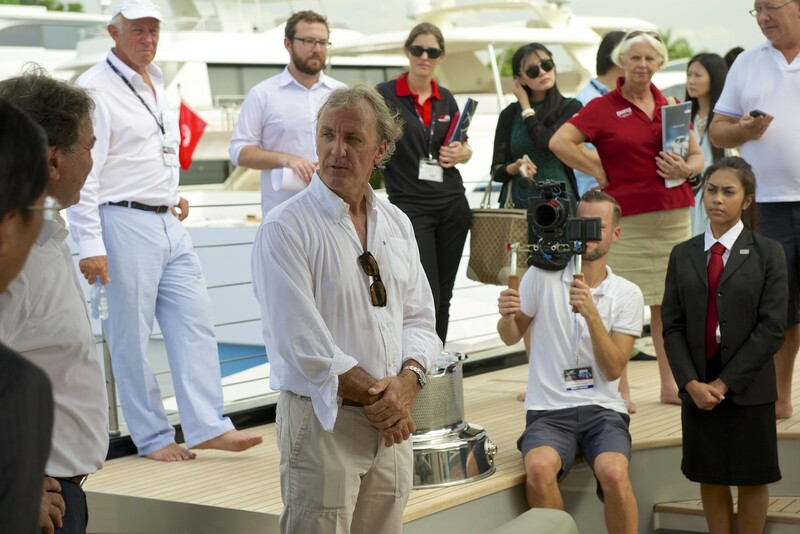 Awards it has won include the Sailing Yacht of the Year. 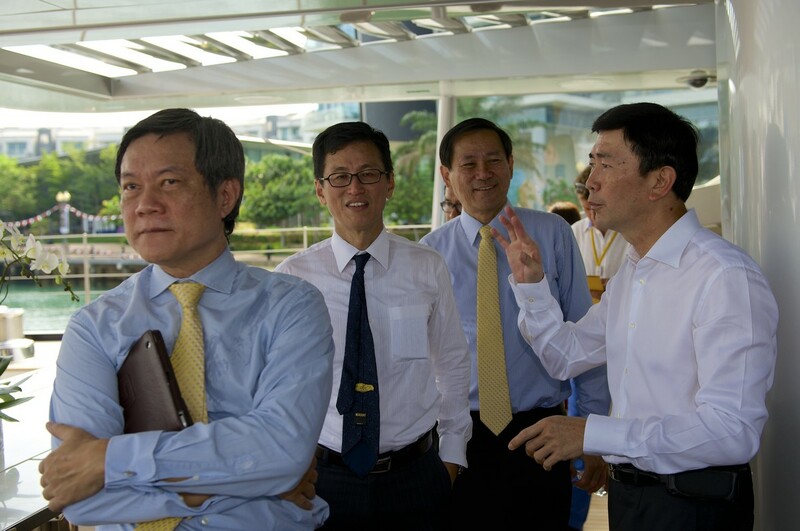 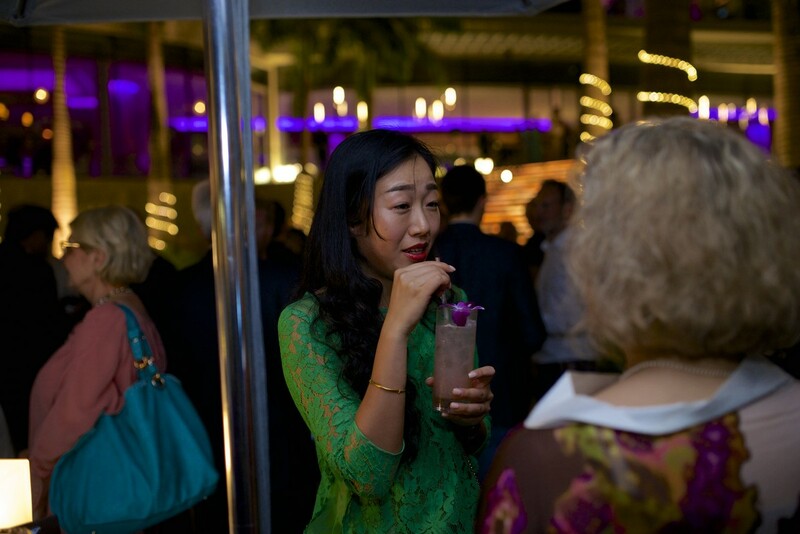 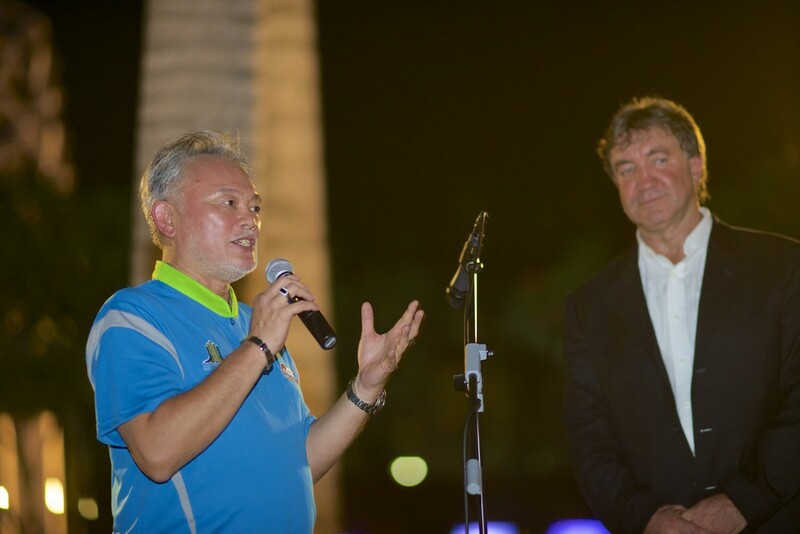 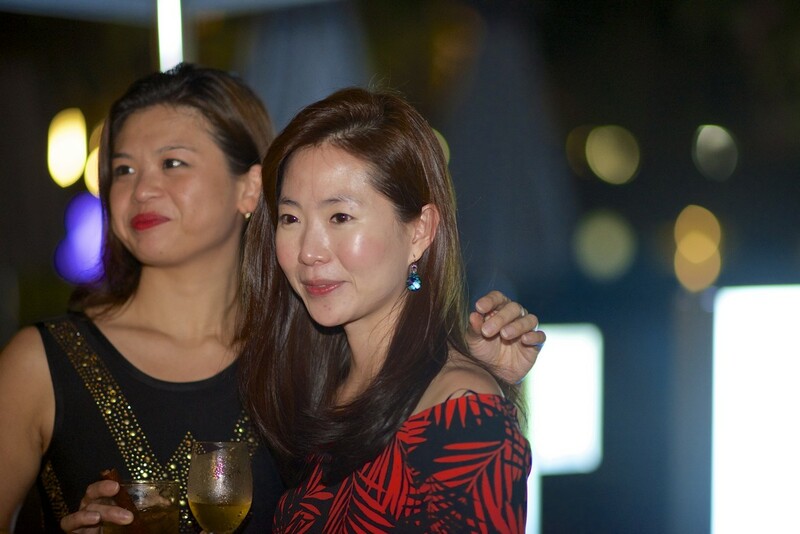 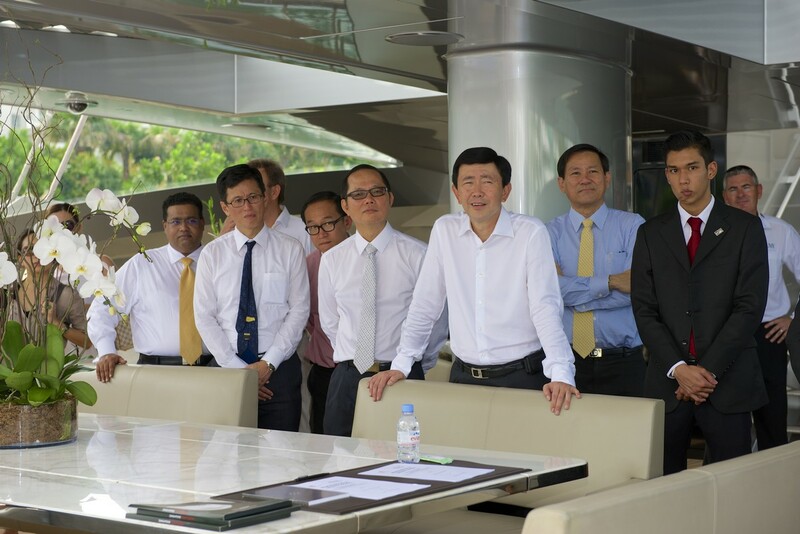 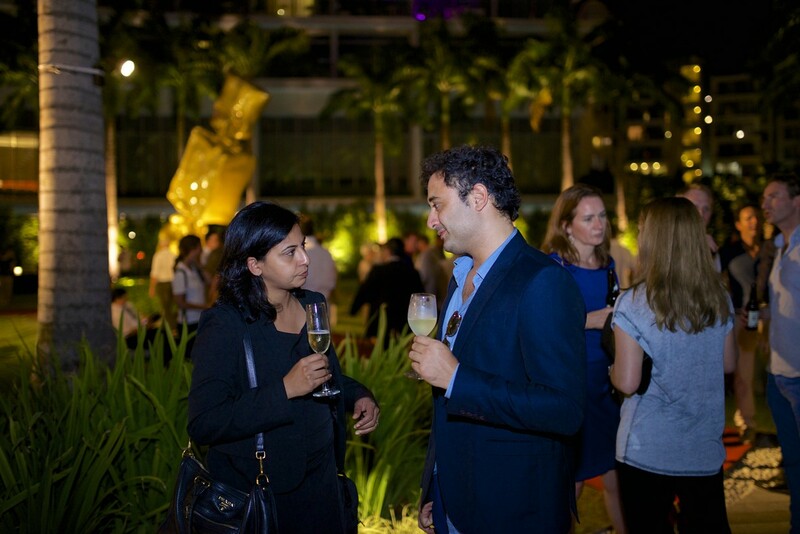 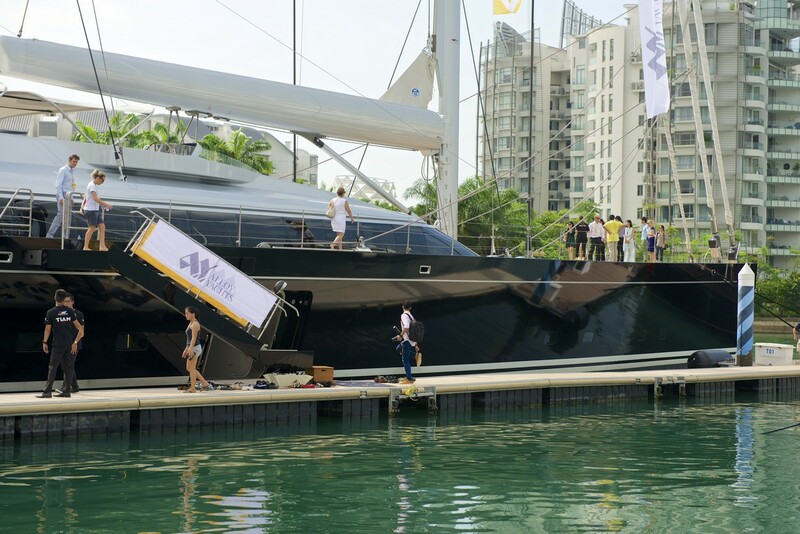 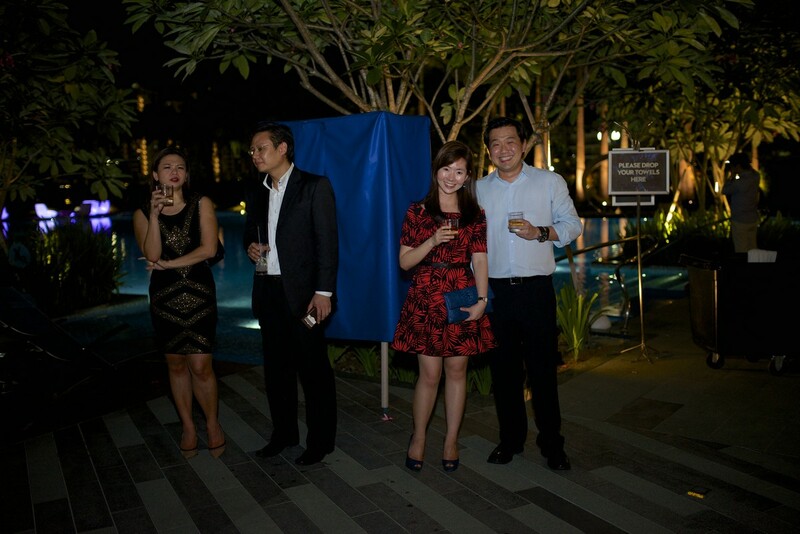 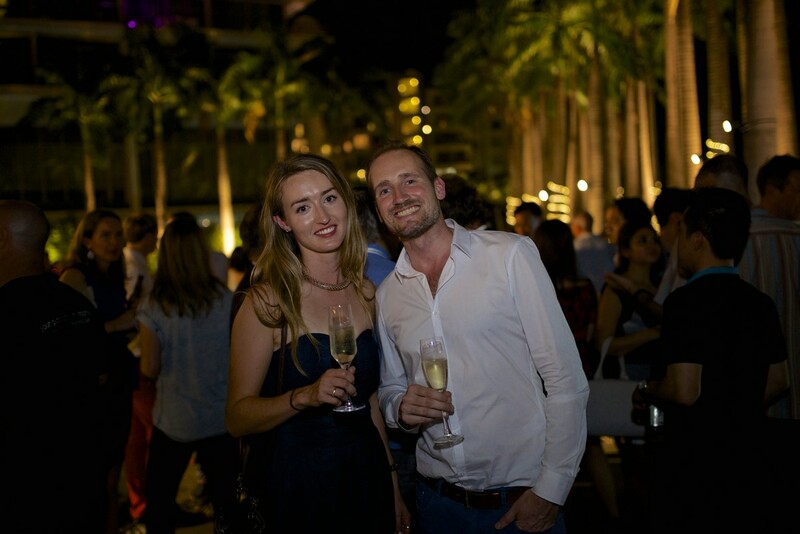 An SYS spokesman said the event was organised at Sentosa Cove because yachting "complements the Sentosa experience of high-end leisure". 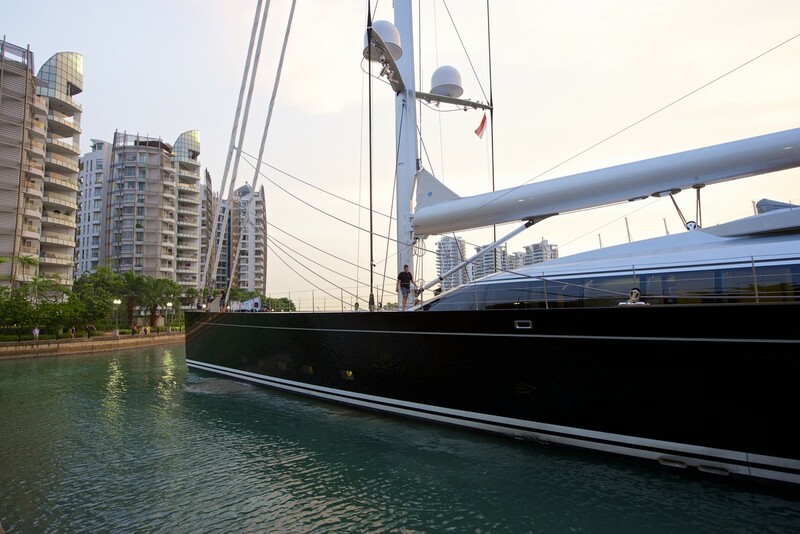 The luxurious Royal Albatross cuts a formidable figure, with its 28m mast and 22 sails. 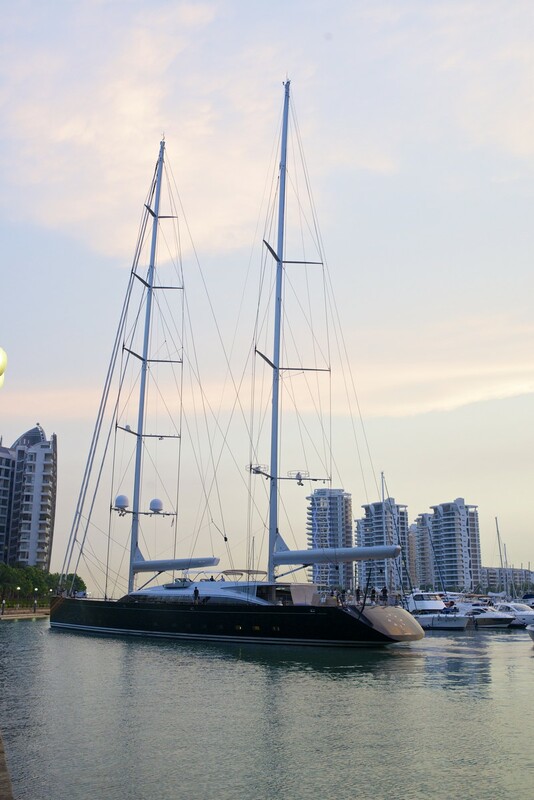 The 22-sail yacht boasts two bars, a 270-degree view grand salon, restaurant-grade galley, spacious open decks with retractable awnings and five large en suite cabins that can hold up to 10 guests. 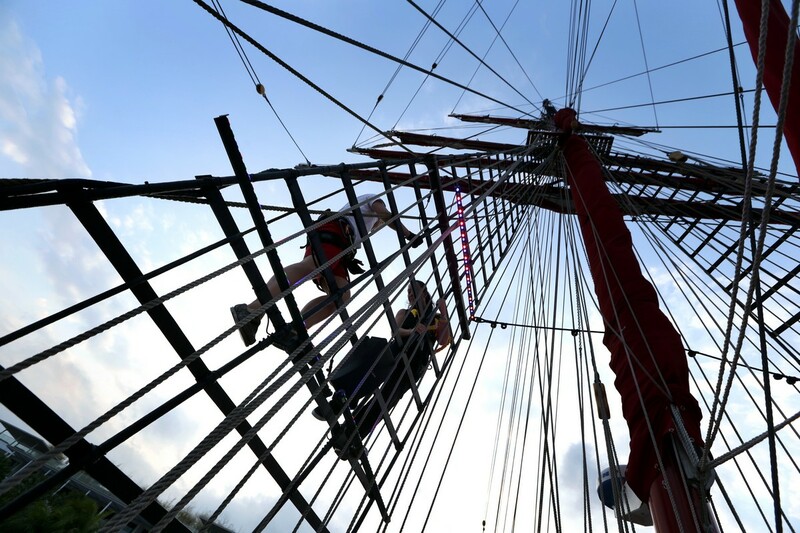 The Barquentine Topsail Schooner is 47m long and is the world’s only four masted luxury tall ship available for charter, said its owners. 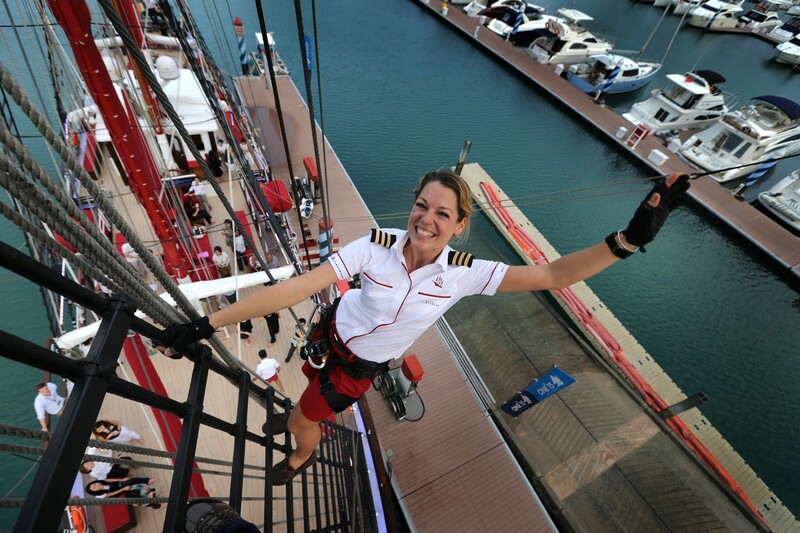 Ms Marshall takes charge of navigation, diving, sailing and hospitality, among other things. 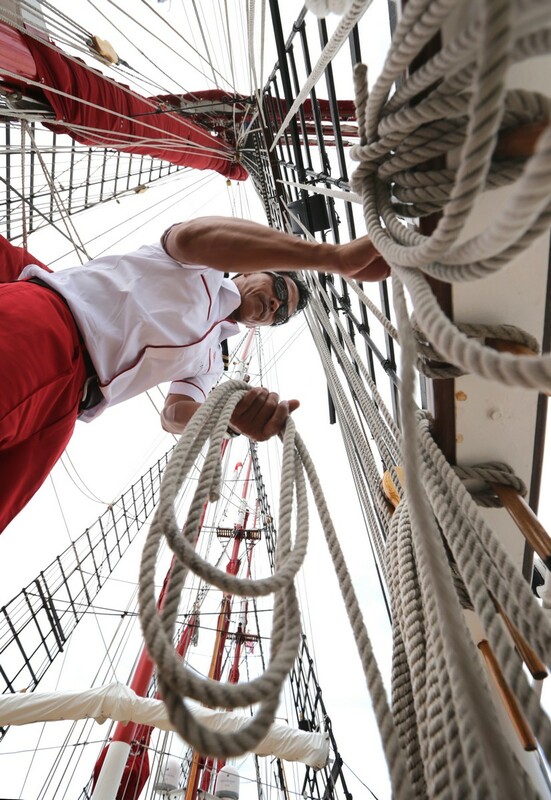 One of those other things include climbing a 28m-high mast. 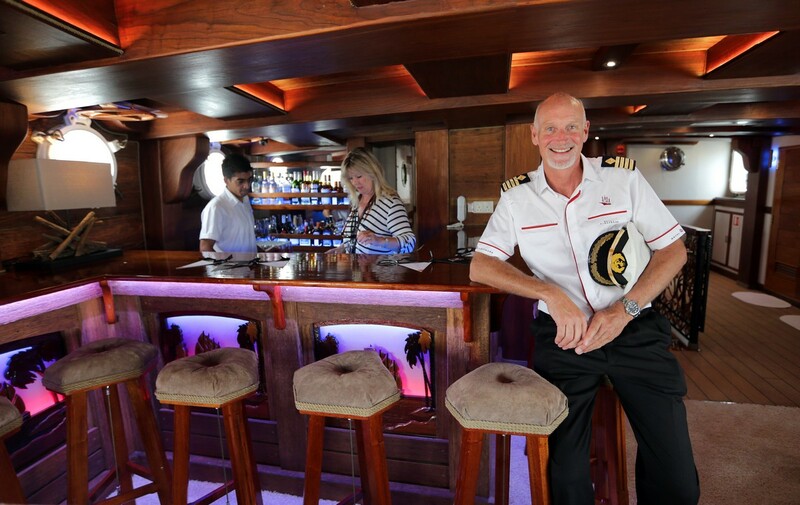 Captain Mark Rothwell, 56, picked 12 of the workers refitting the ship to join his crew. 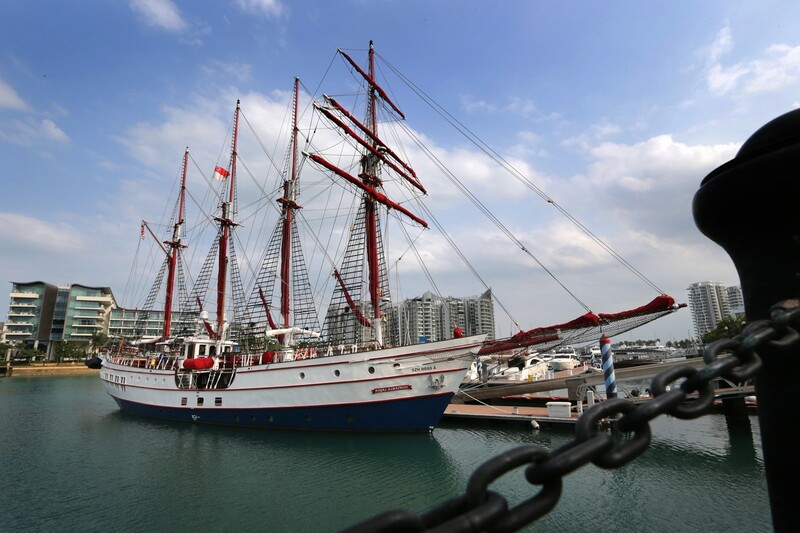 “The Royal Albatross, the largest and most majestic sea bird, travels across the globe. 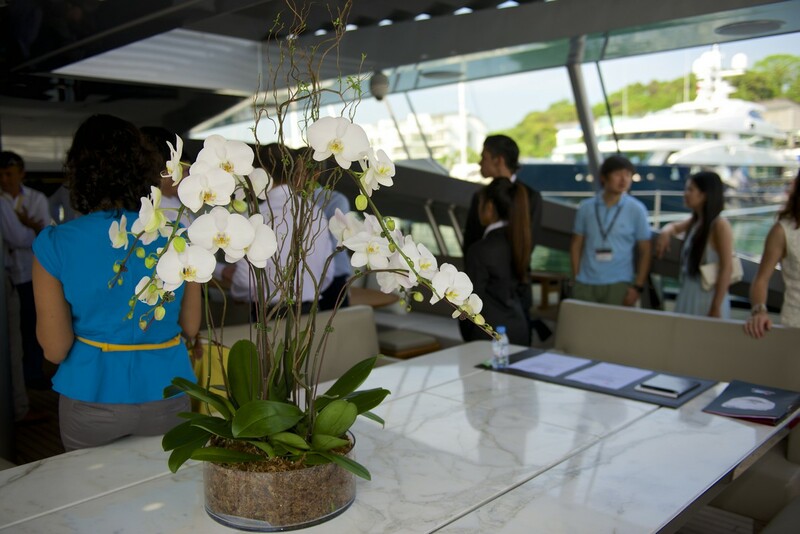 It represents the romanticism of the oceans. 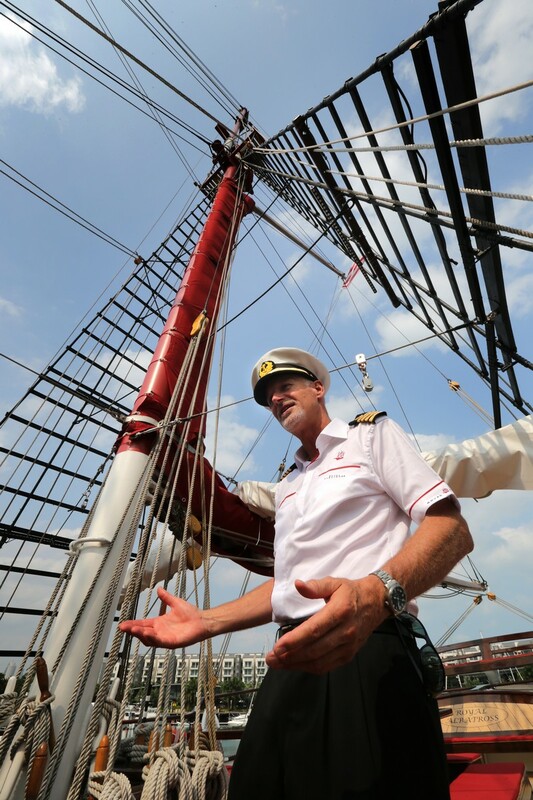 We hope our ship can do the same,” said Captain Rothwell. 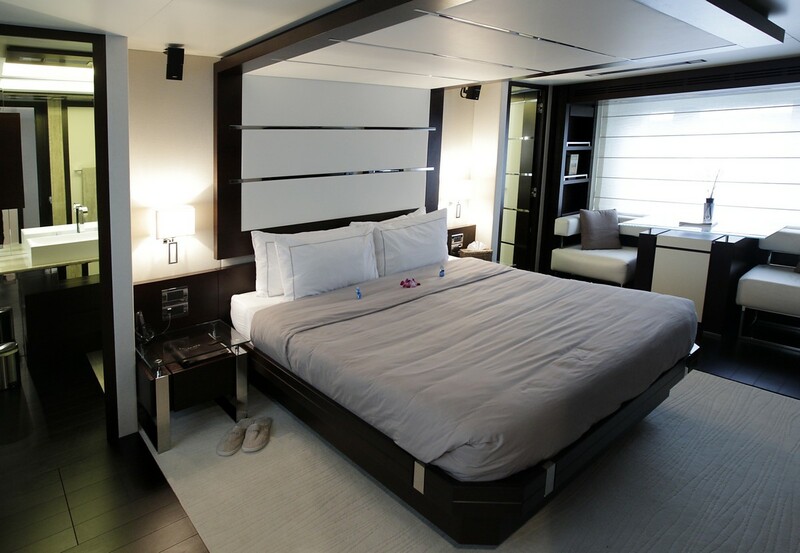 Chartering the ship starts at $10,000 for an alongside charter and $15,000 for a sailing charter.